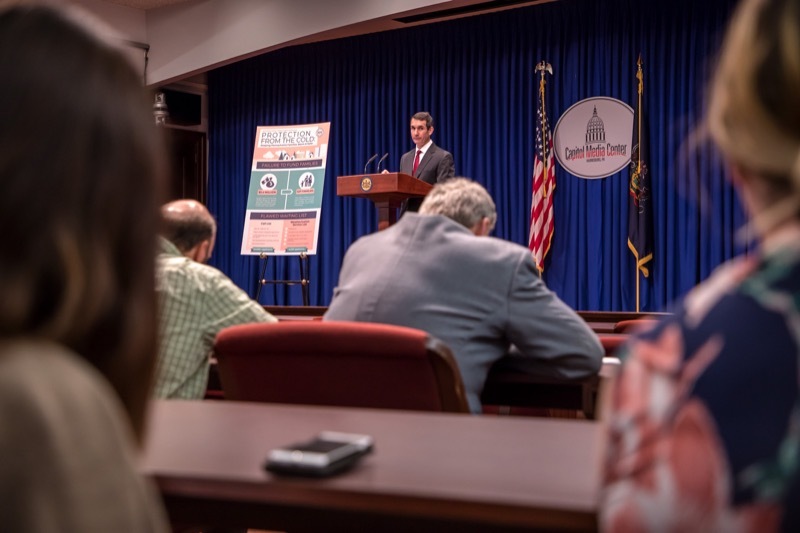 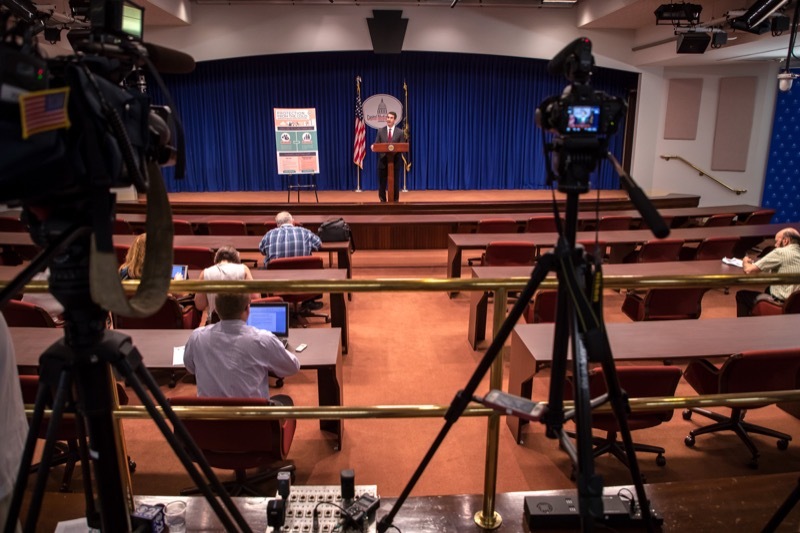 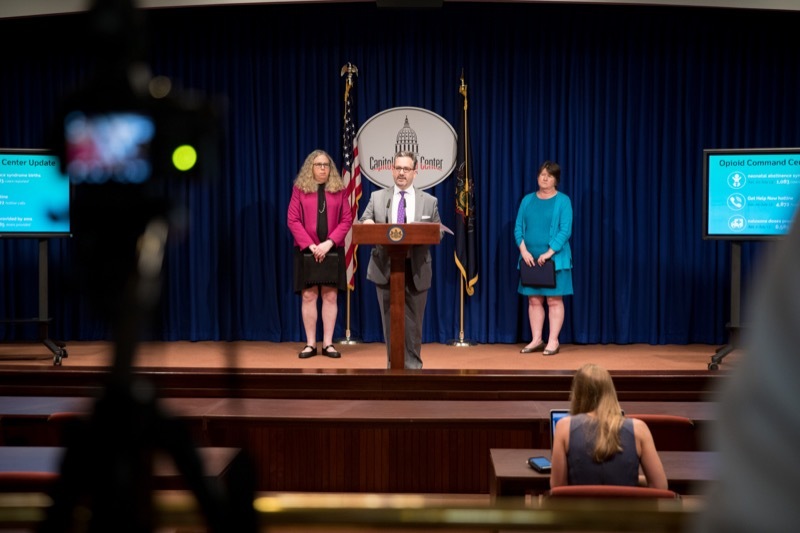 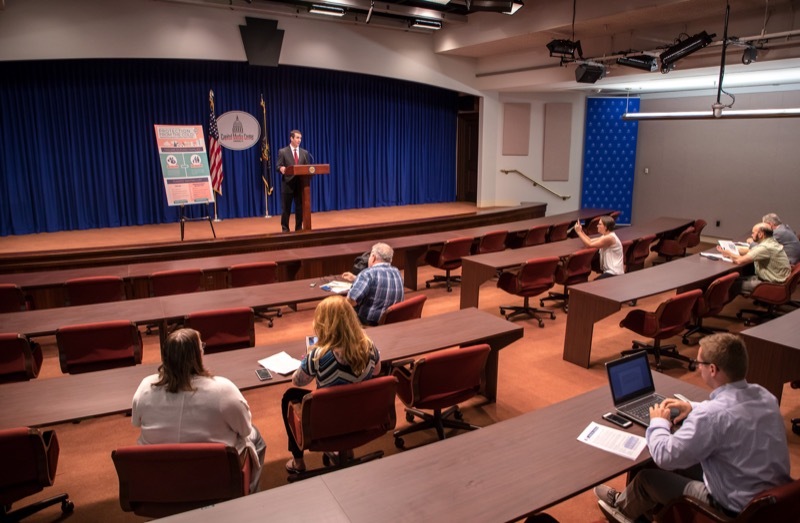 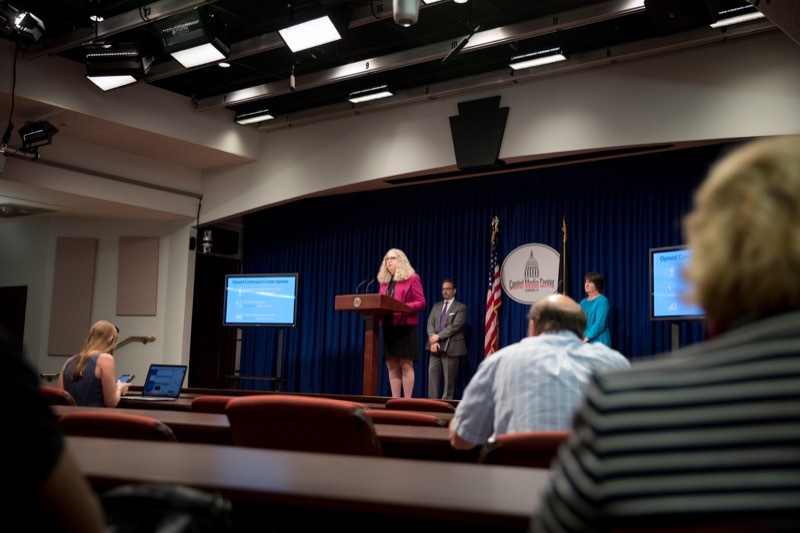 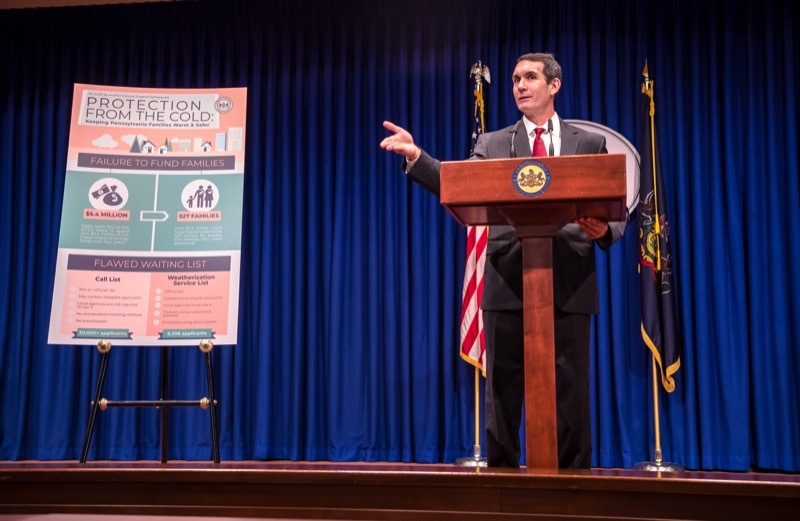 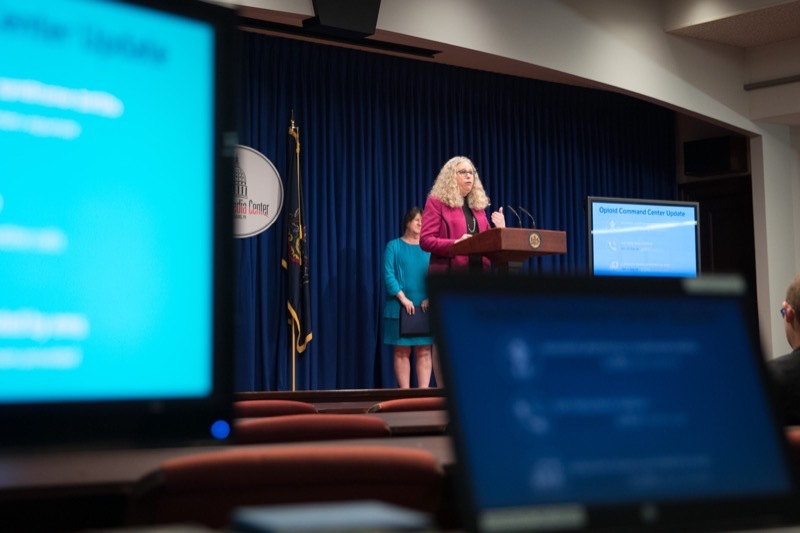 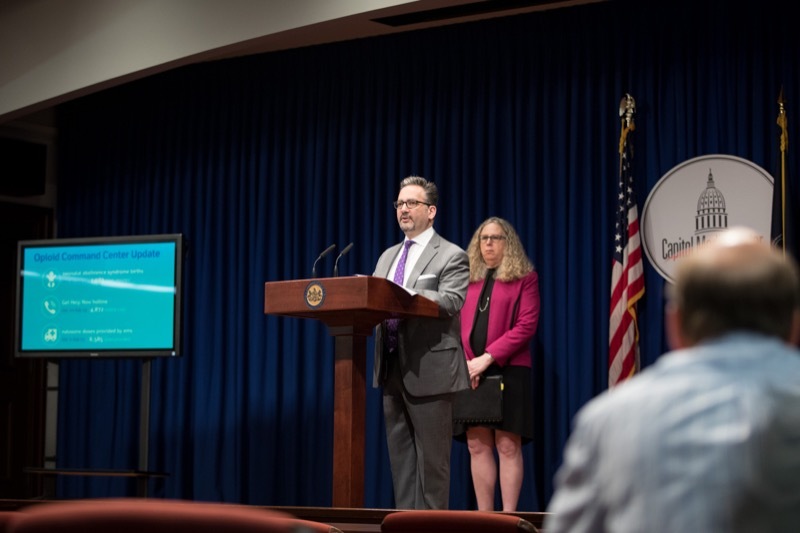 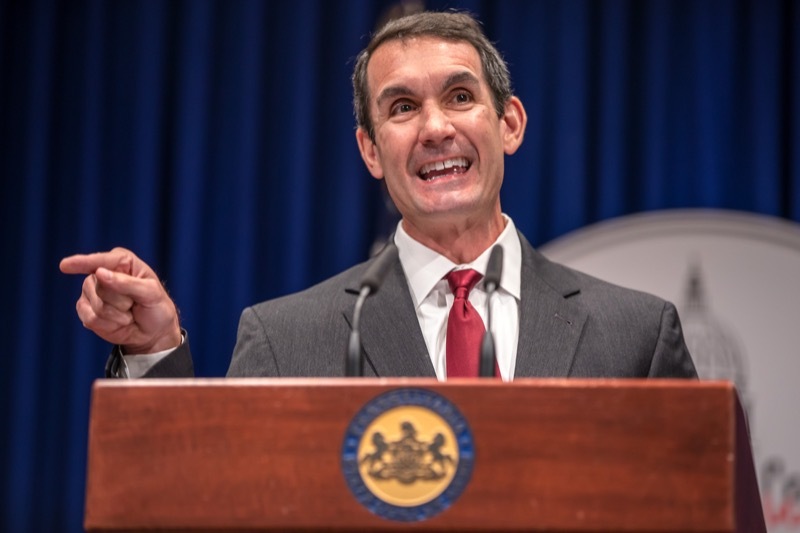 Auditor General Eugene DePasquale today said he is expanding the scope of his audit outreach to help protect the security and integrity of Pennsylvania's voting system. 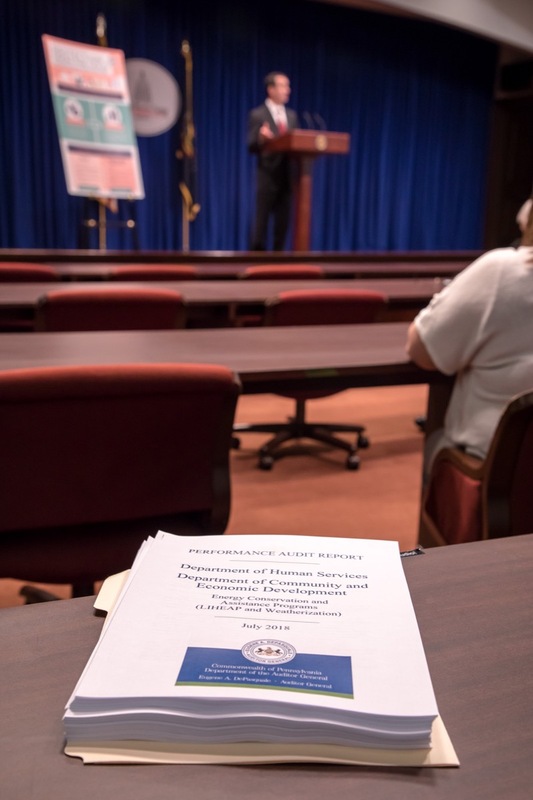 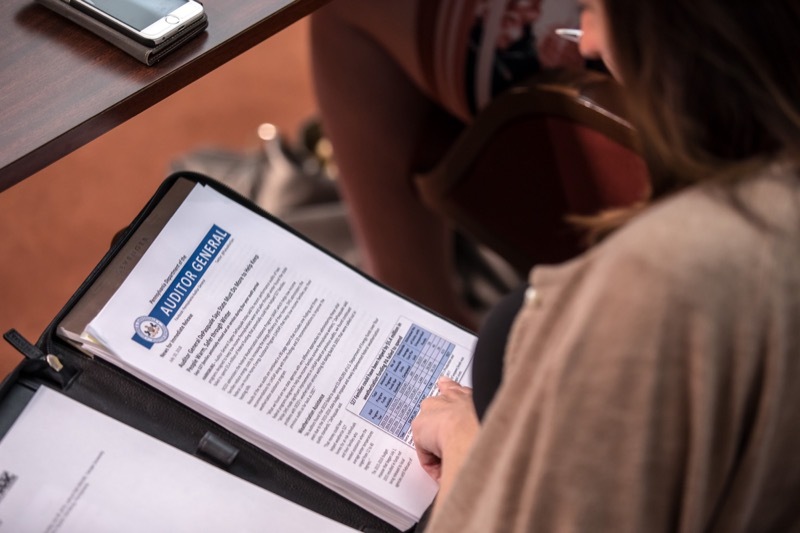 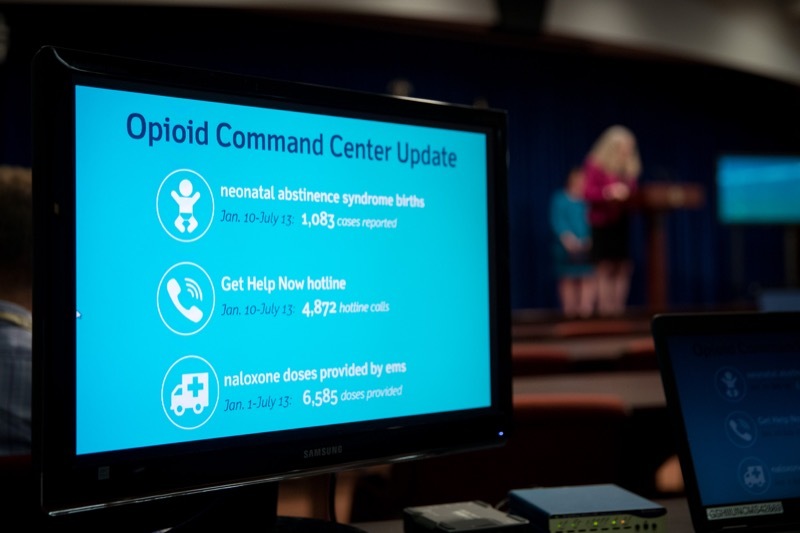 The Wolf Administration today introduced opioid prescribing guidelines for workers' compensation to help health care providers determine when opioids are appropriate for treatment of someone injured on the job. 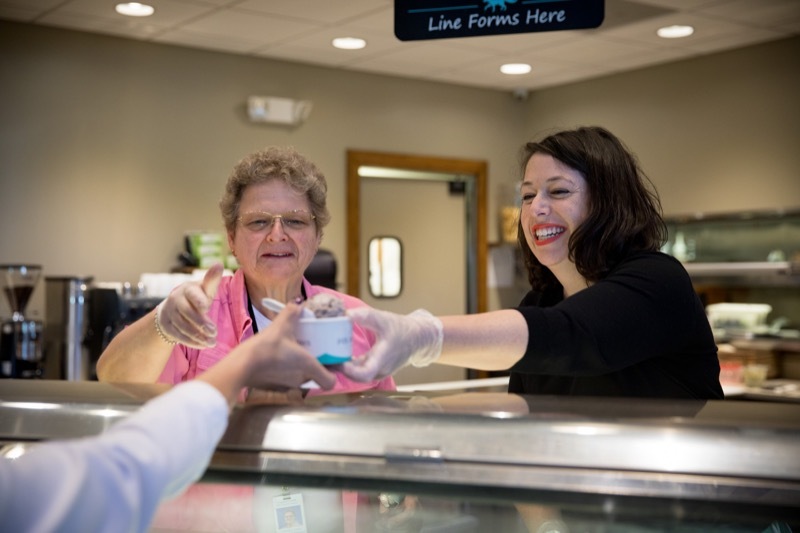 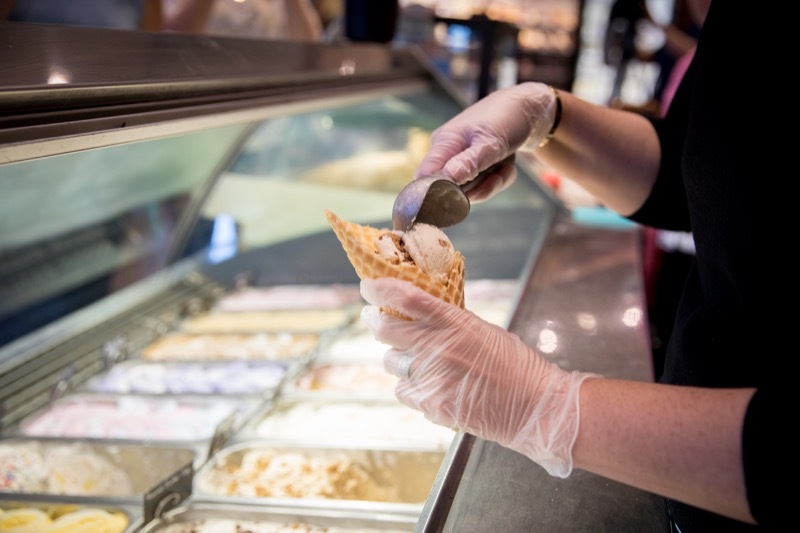 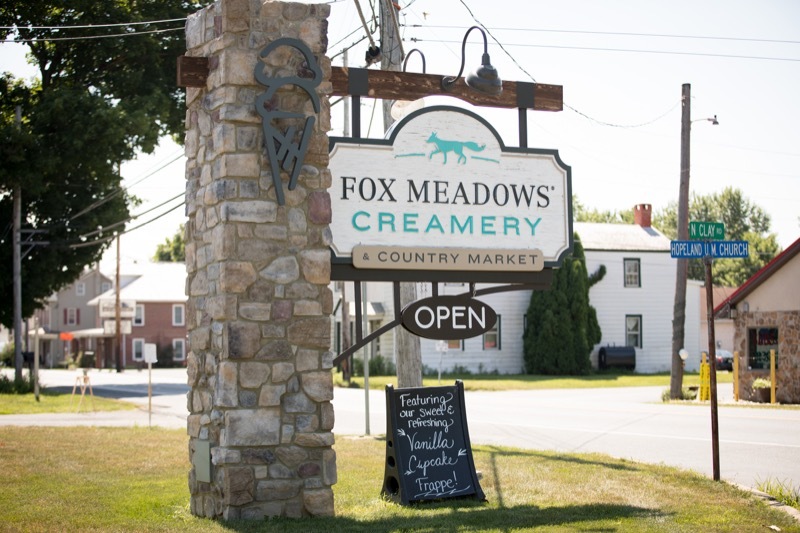 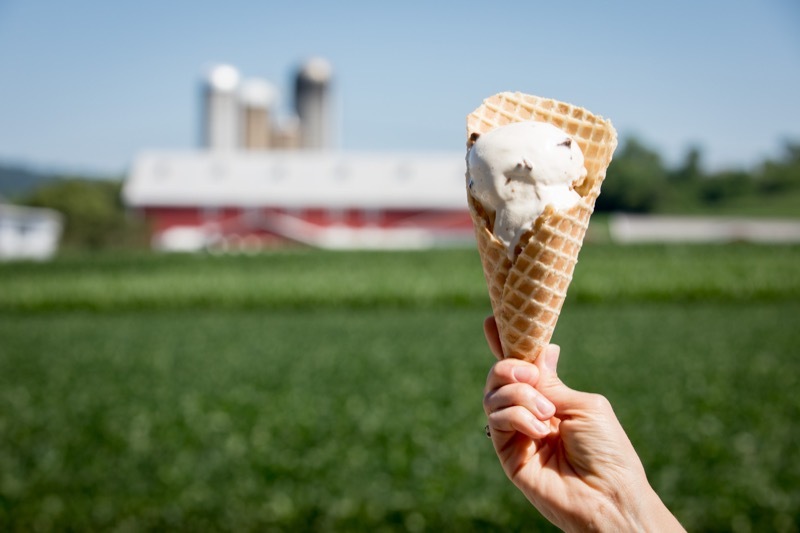 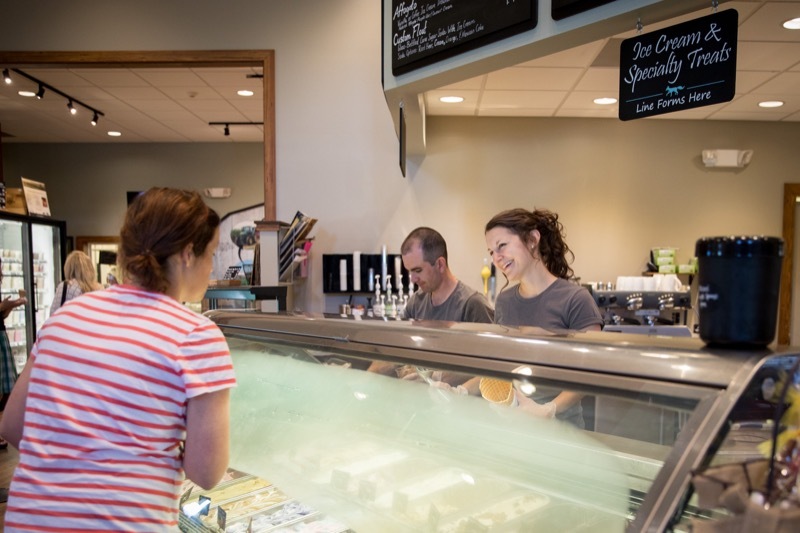 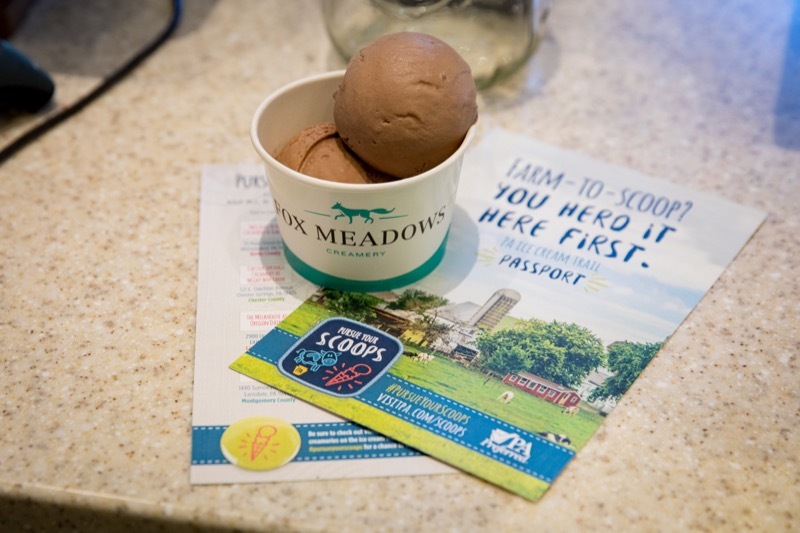 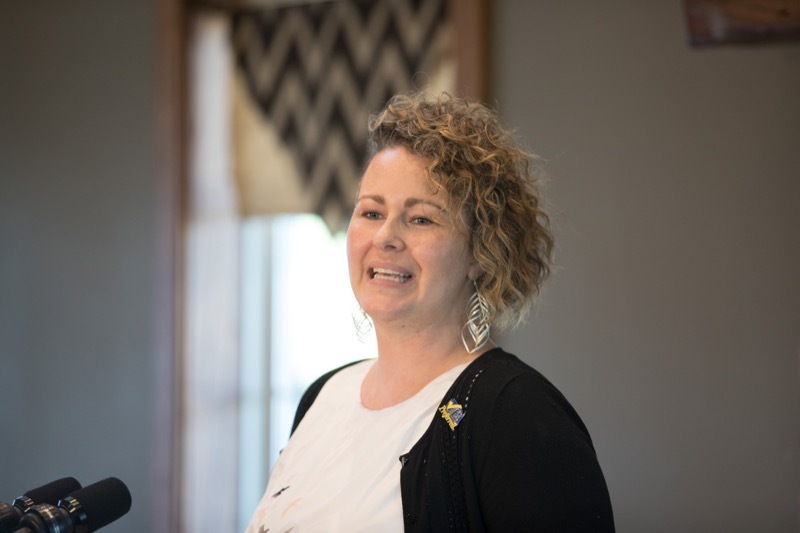 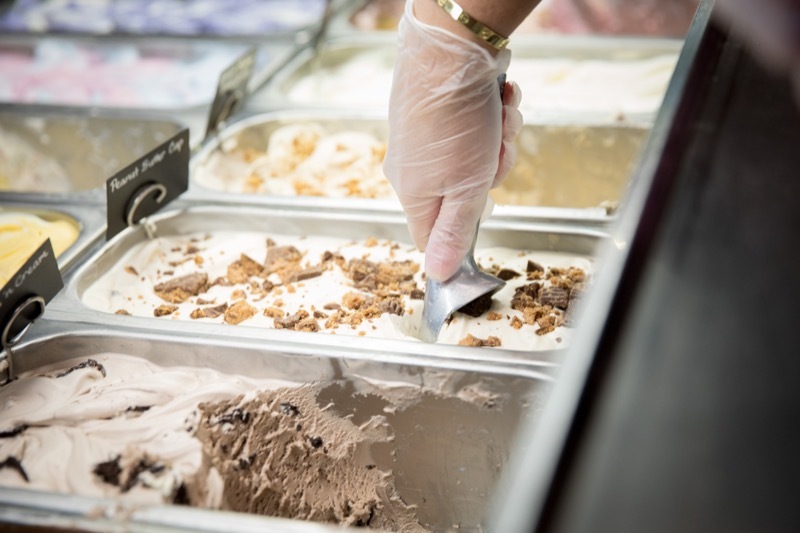 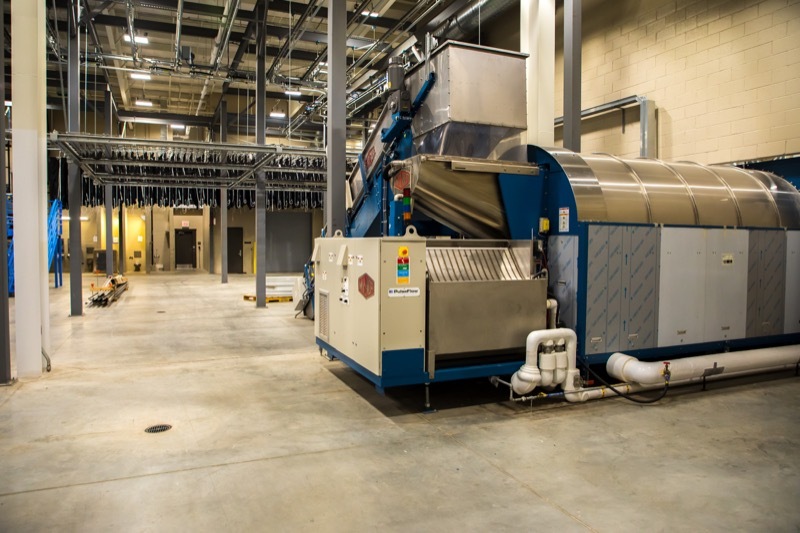 Pennsylvanians and visitors to the commonwealth can now 'pursue their scoops' on the commonwealth's first ice cream trail, a partnership between the Pennsylvania Department of Agriculture (PDA), the Pennsylvania Tourism Office, PA Preferred, and the Center for Dairy Excellence (CDE). 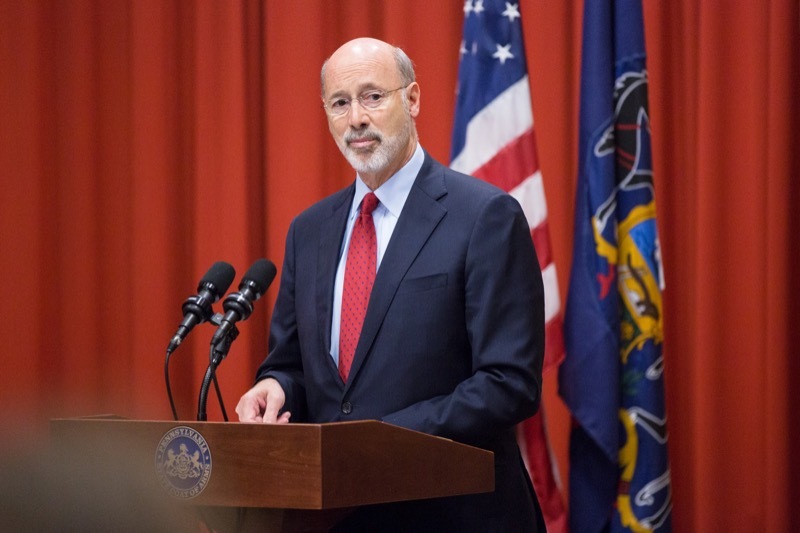 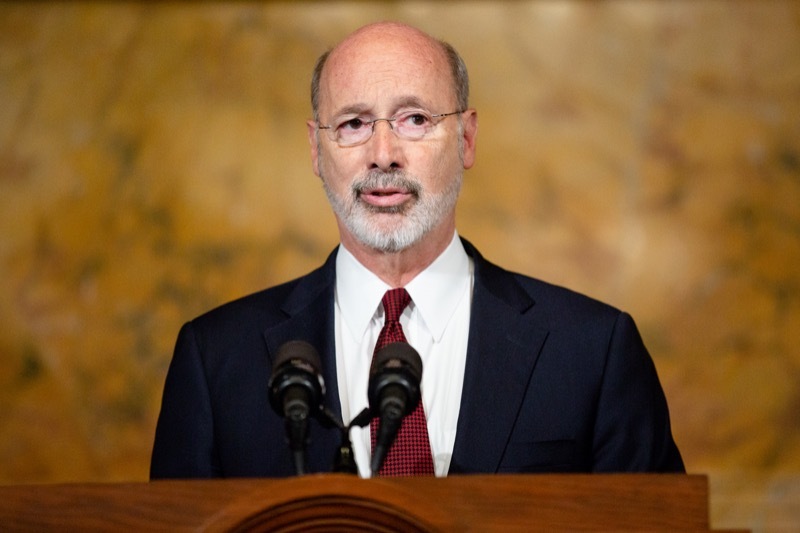 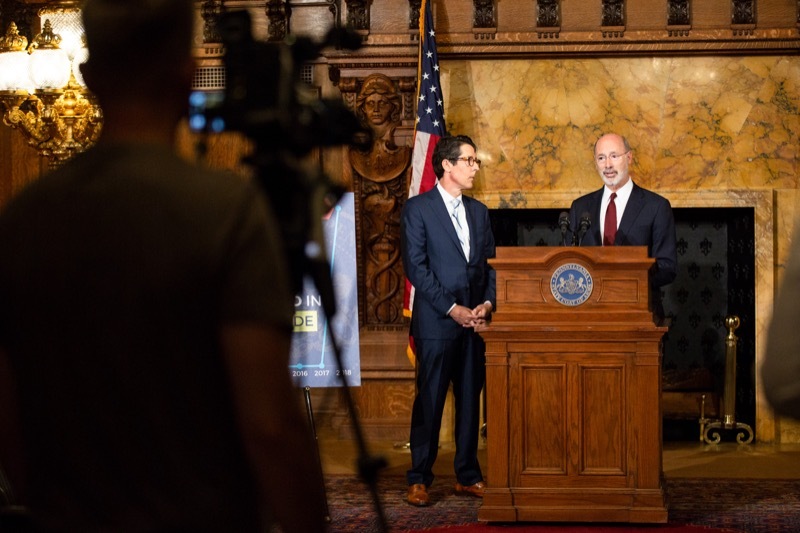 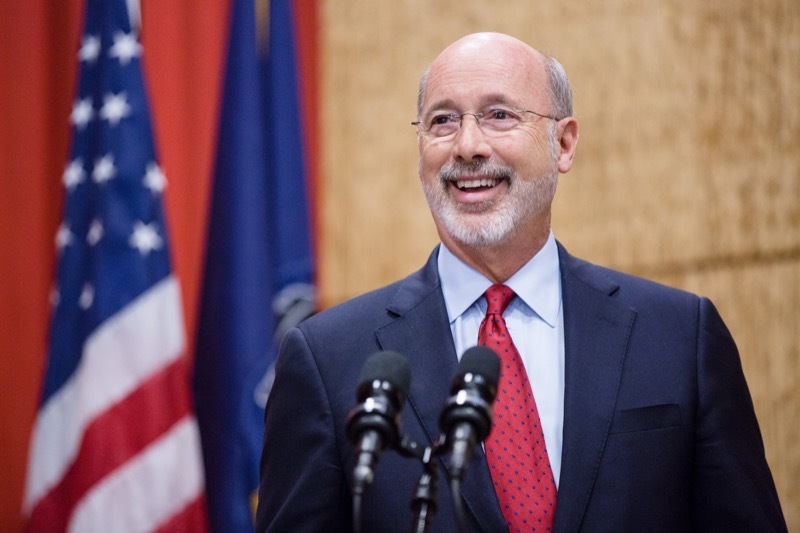 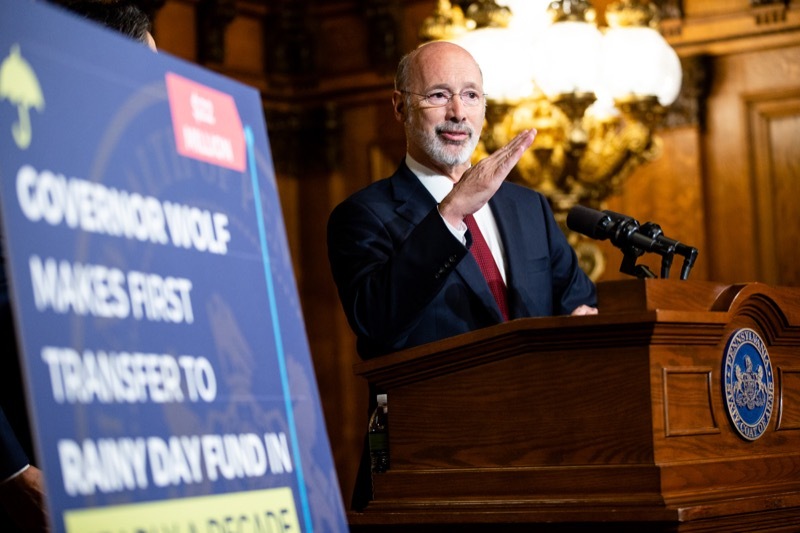 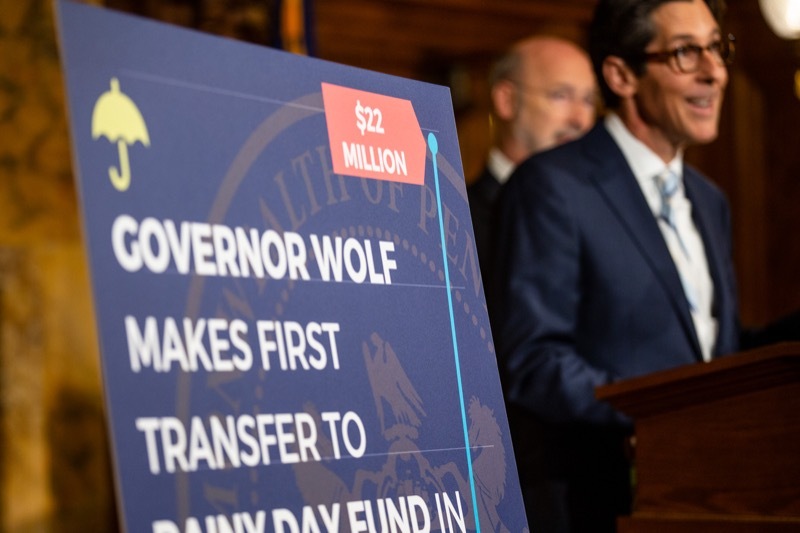 Today, Governor Tom Wolf announced a $22 million deposit into the state's Rainy Day fund, the first in nearly a decade. 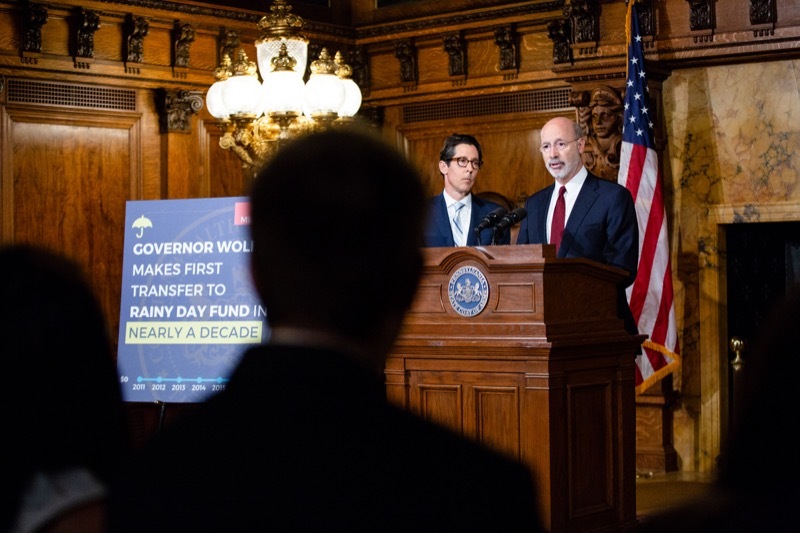 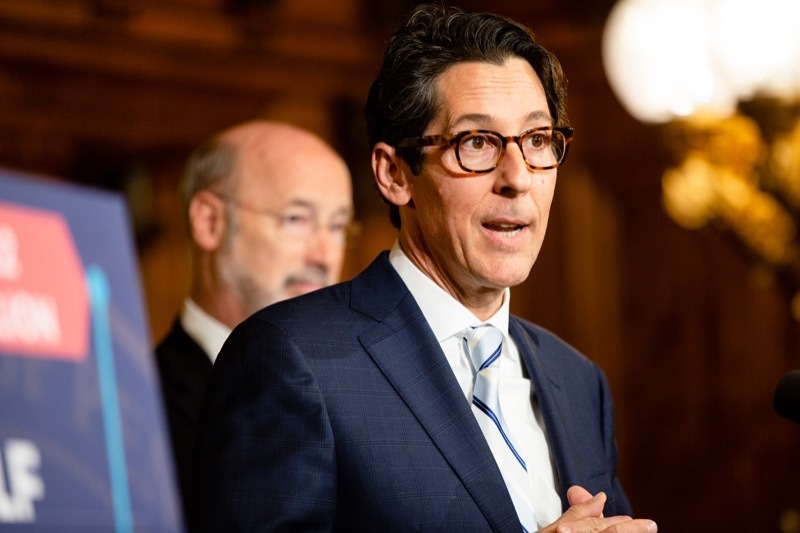 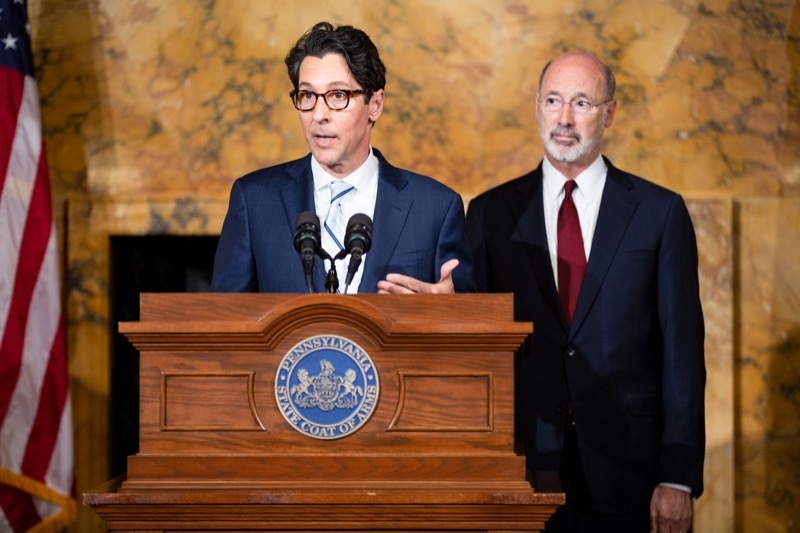 The governor was joined by Pennsylvania Treasurer Joe Torsella for the announcement at the Capitol. 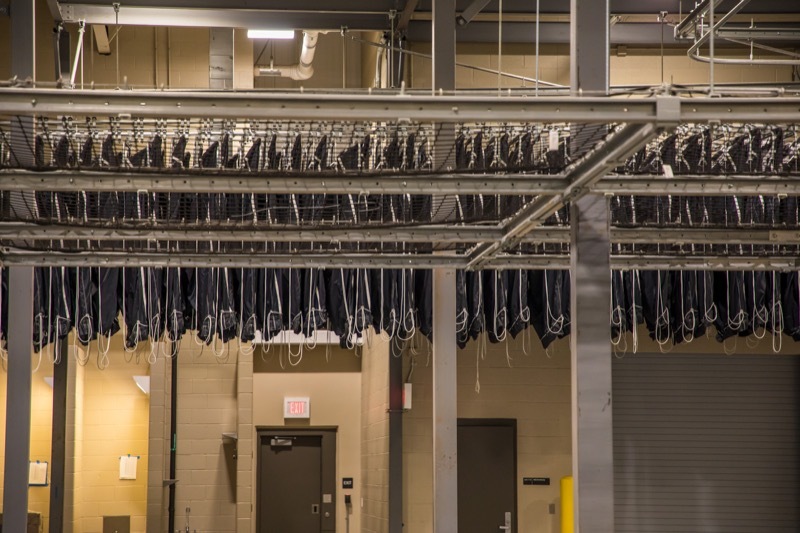 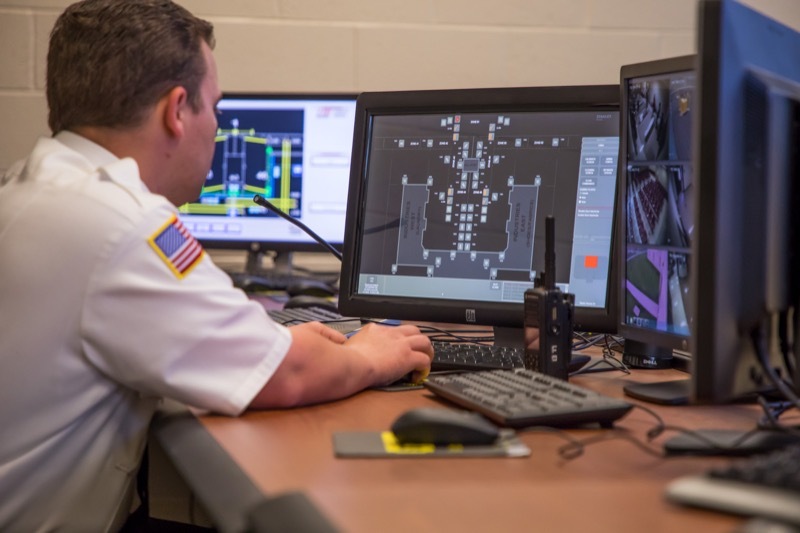 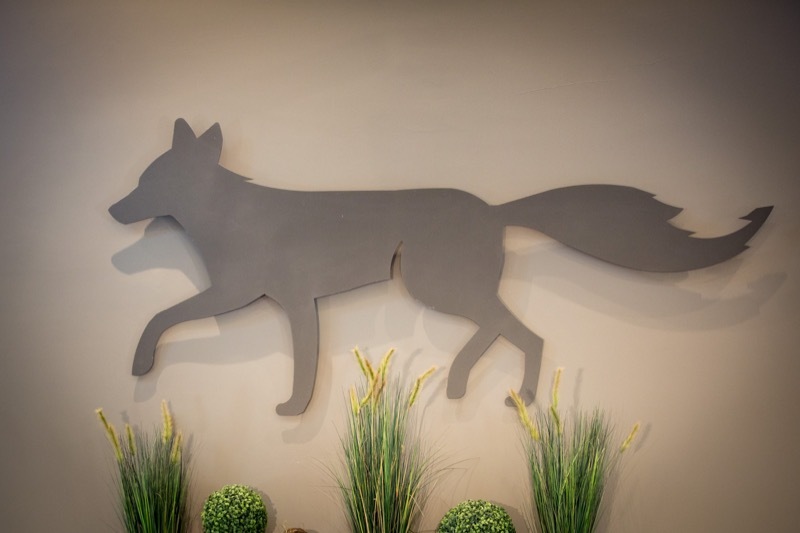 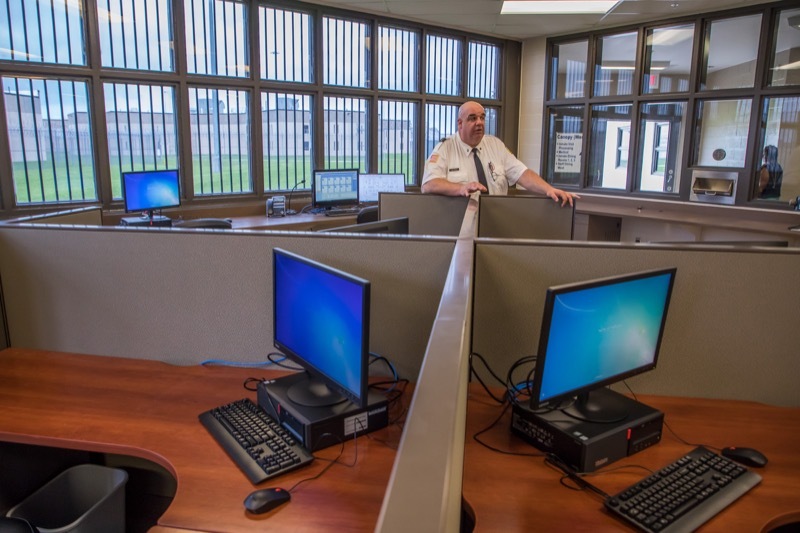 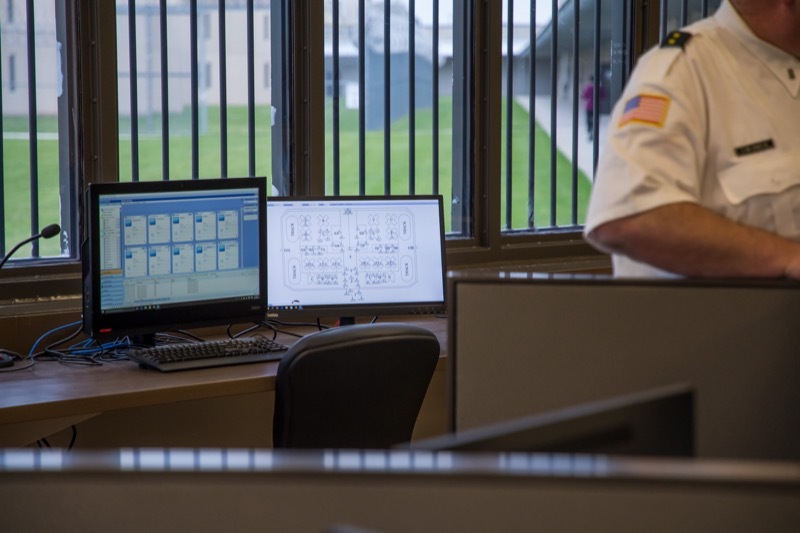 Collegeville, PA - At 9:15 AM, Department of Corrections officials locked down SCI Graterford to begin the relocation of employees and inmates from the State Correctional Institution (SCI) Graterford to SCI Phoenix. 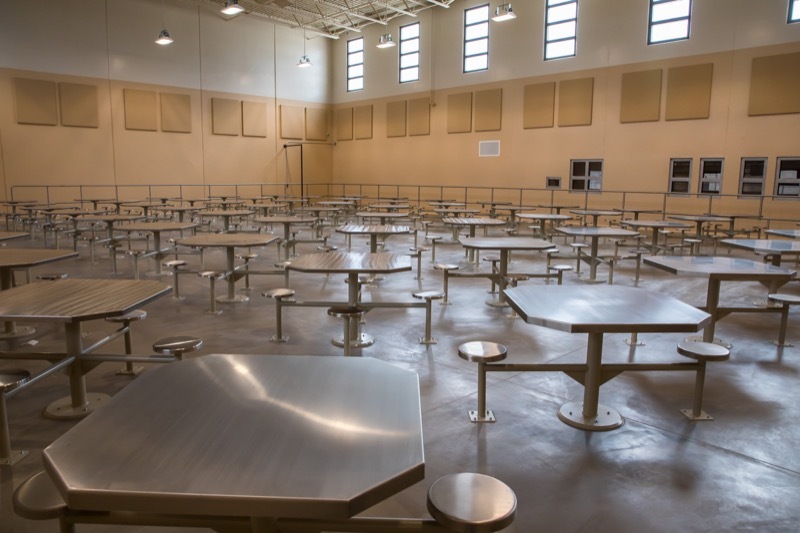 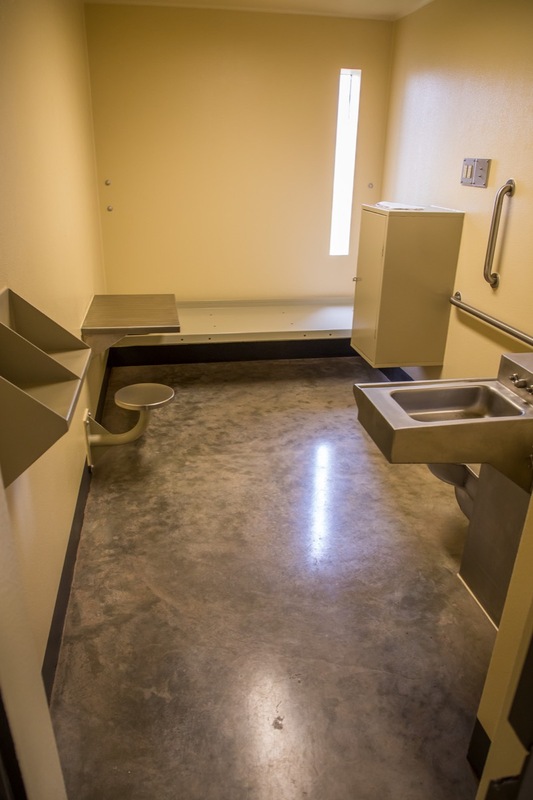 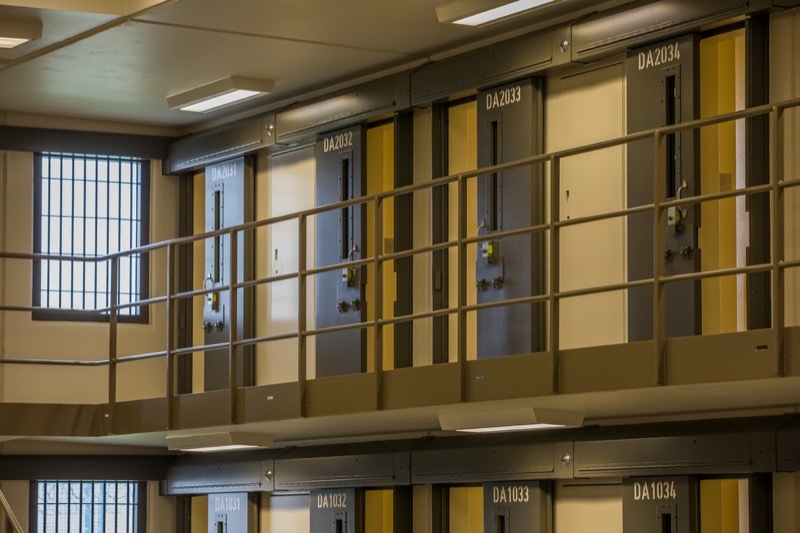 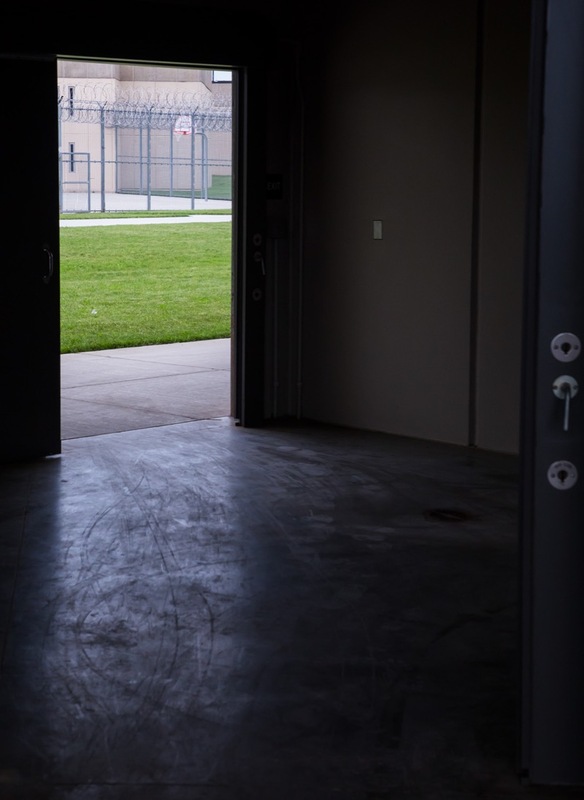 DOC officials plan to move several hundred inmates each day, and they will continue the transition for however long it takes to complete the operation. 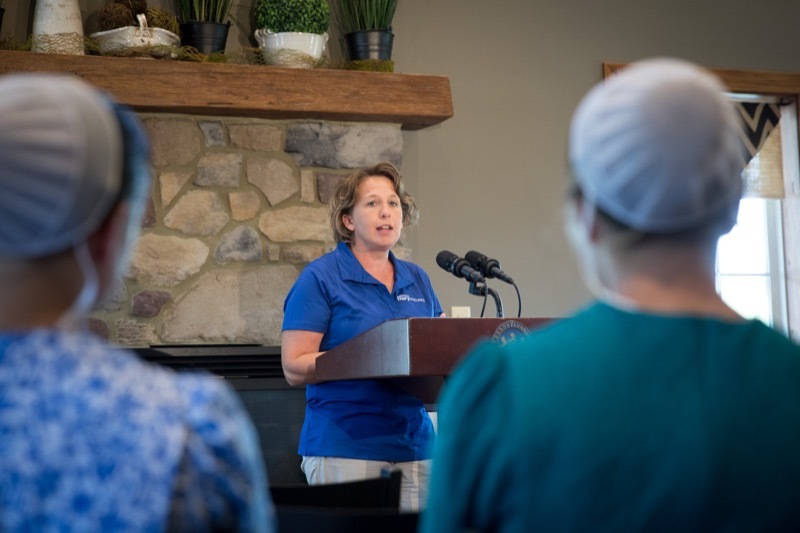 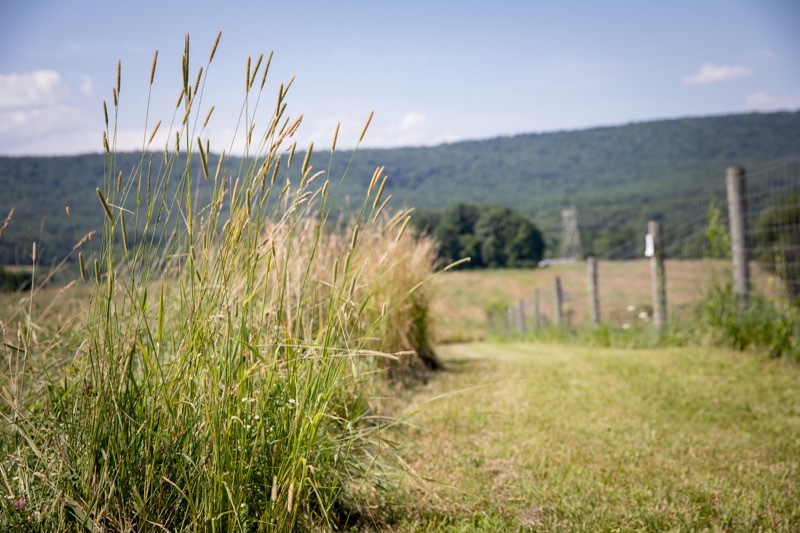 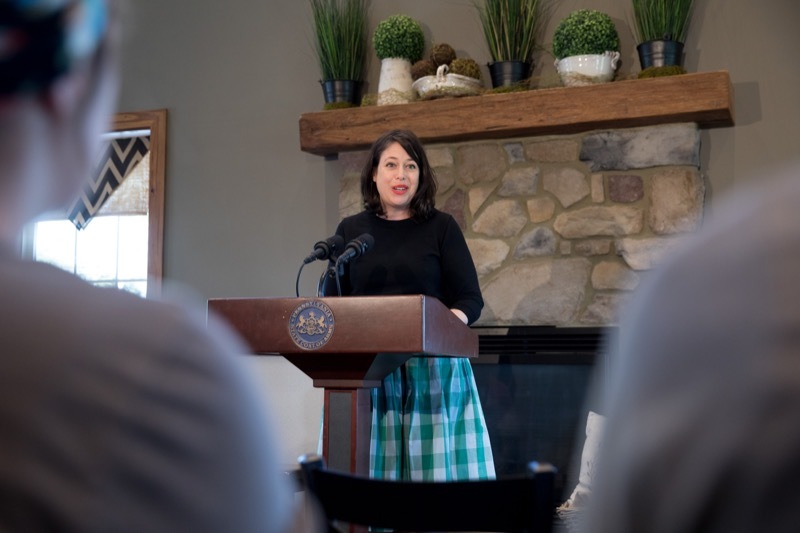 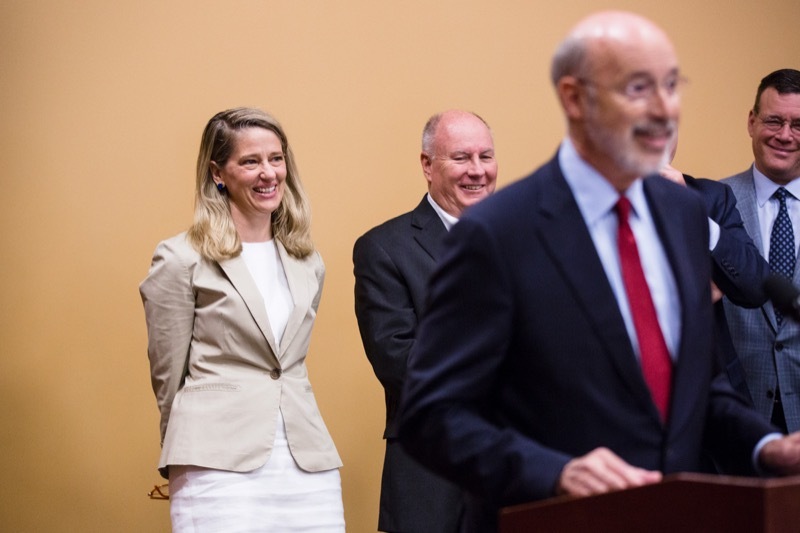 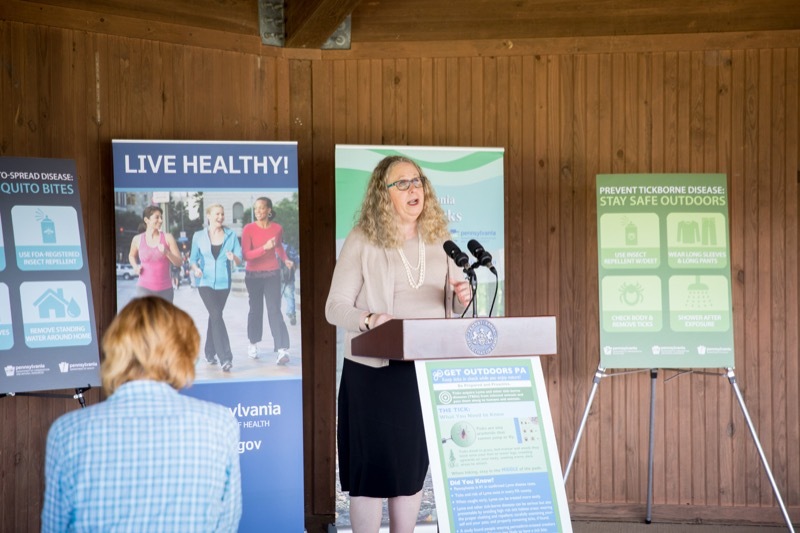 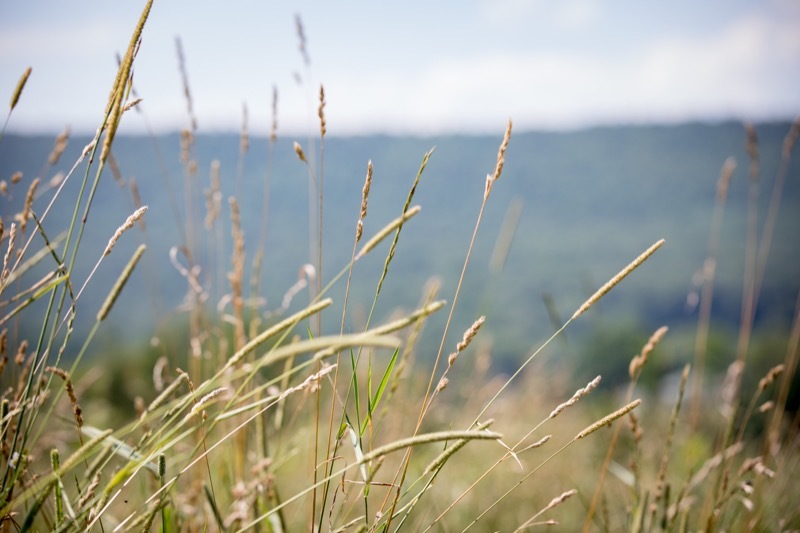 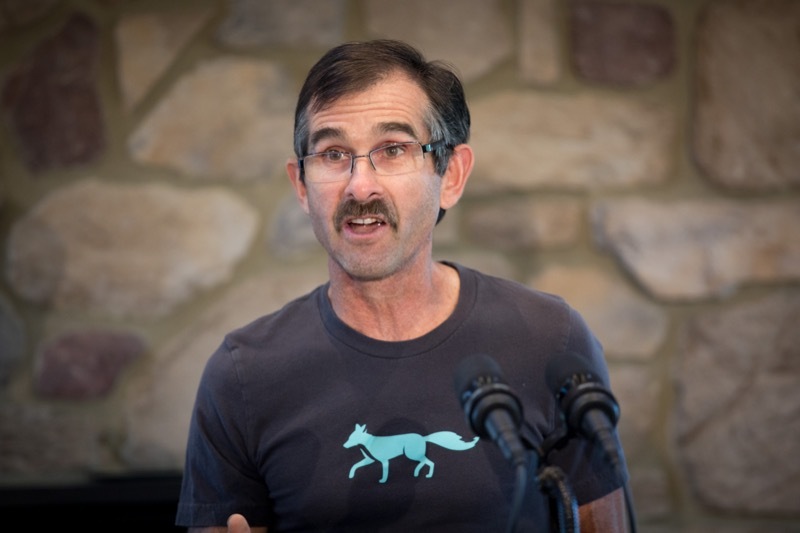 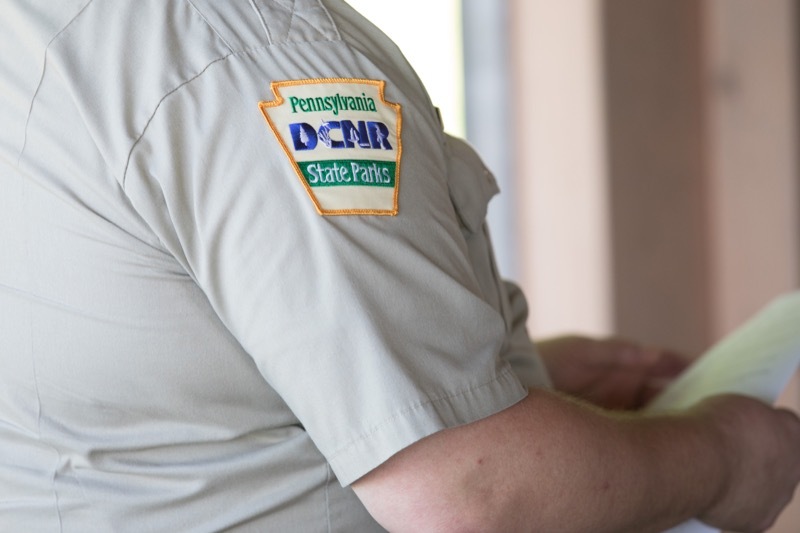 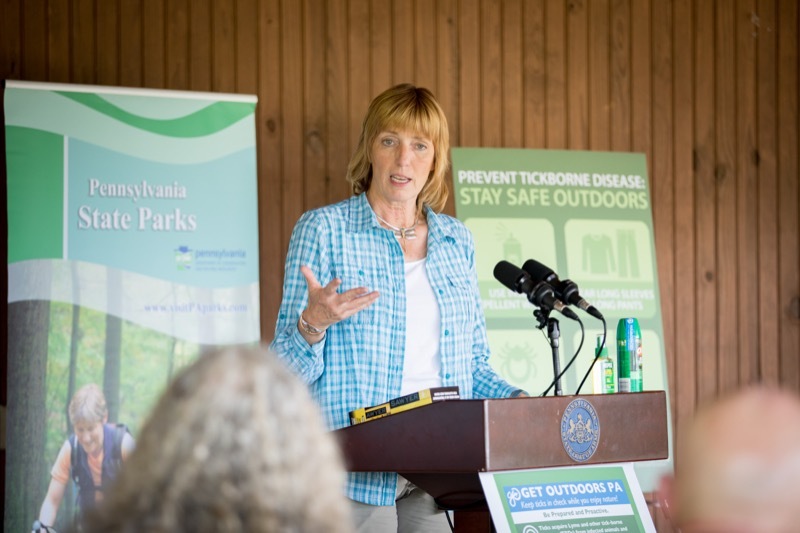 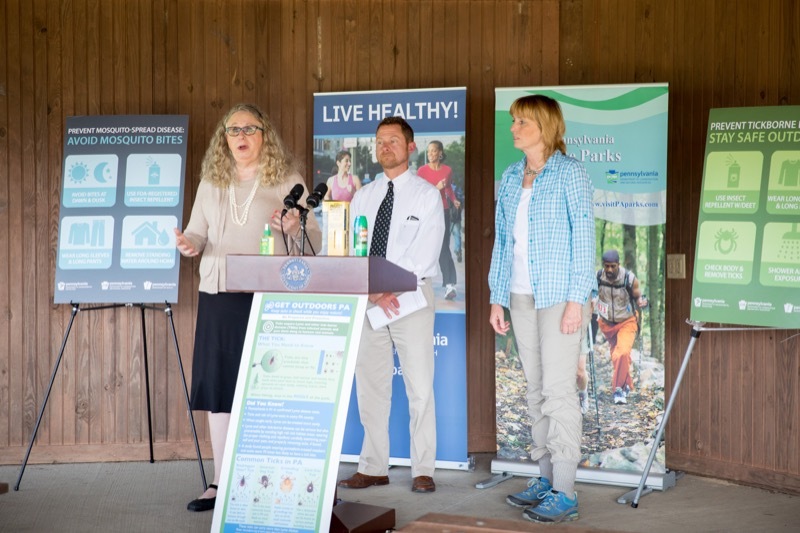 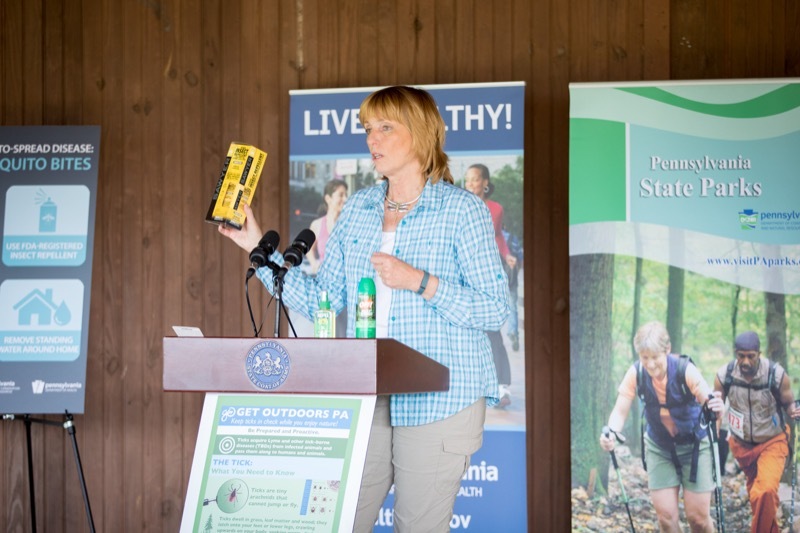 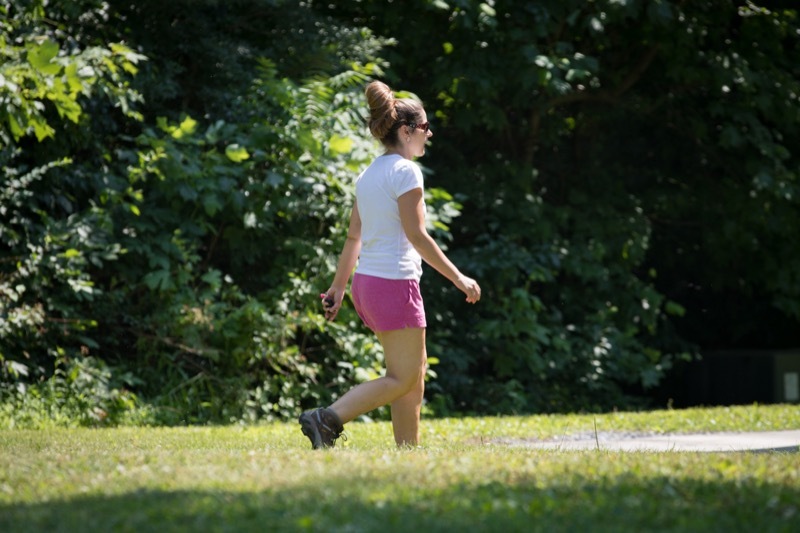 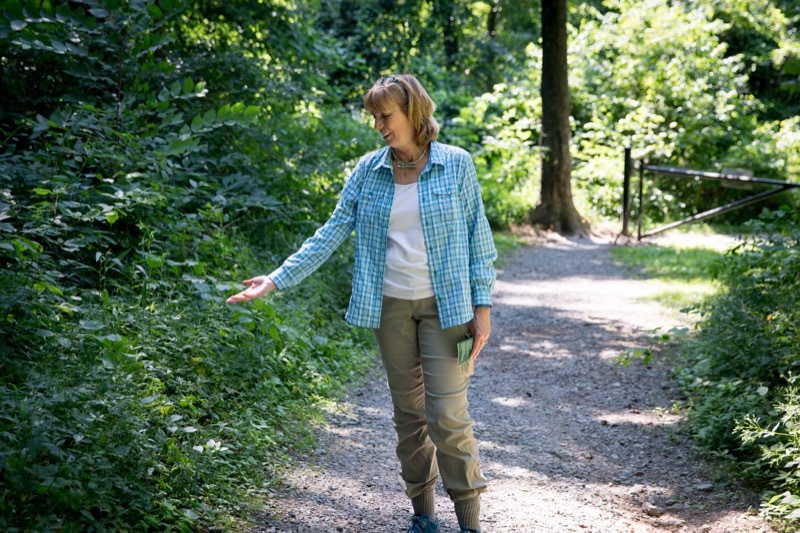 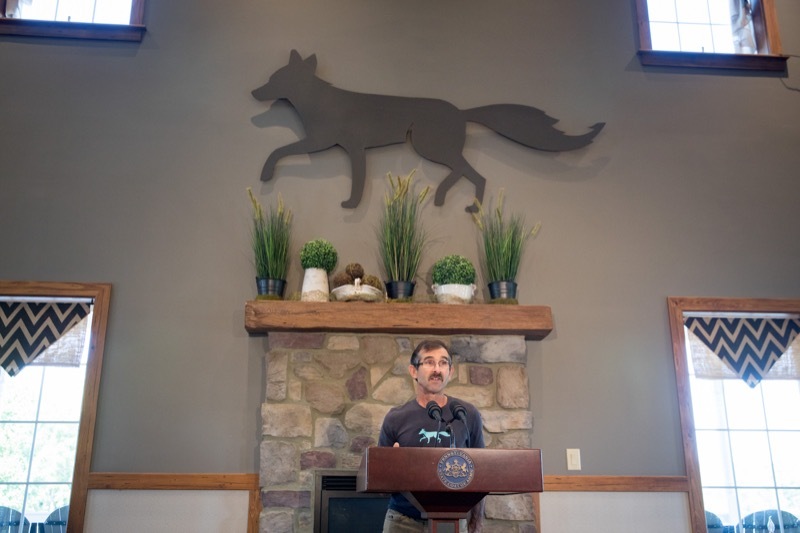 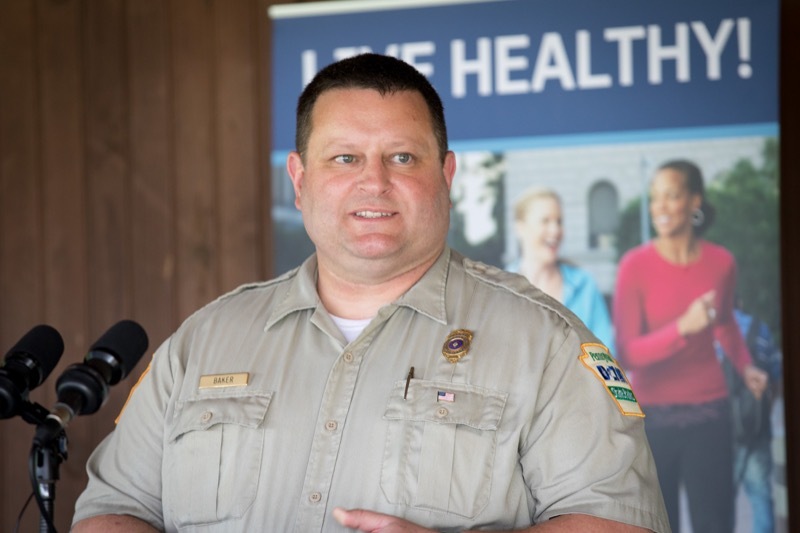 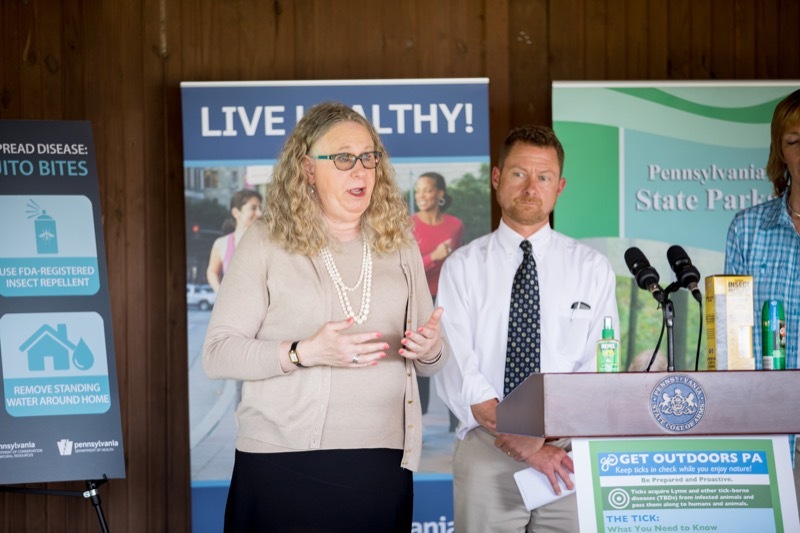 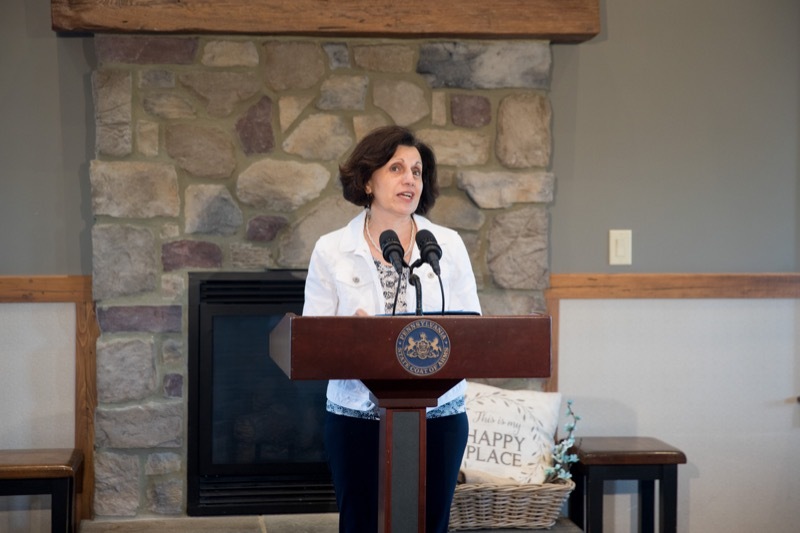 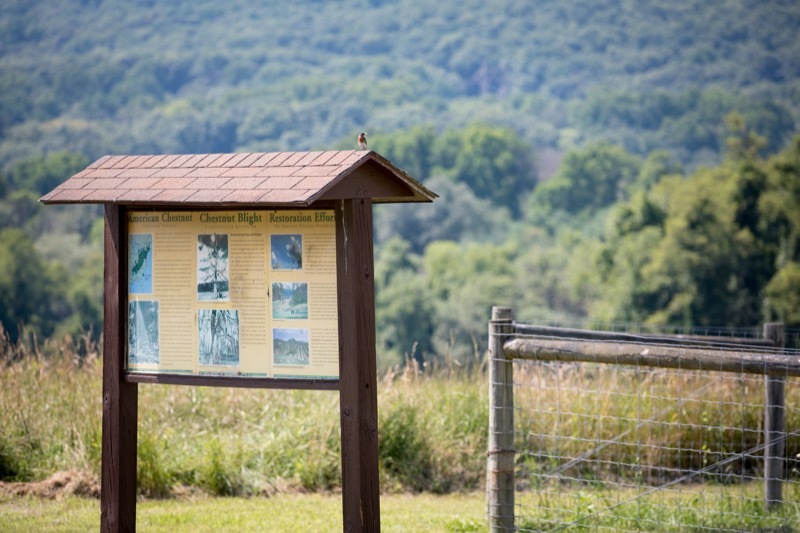 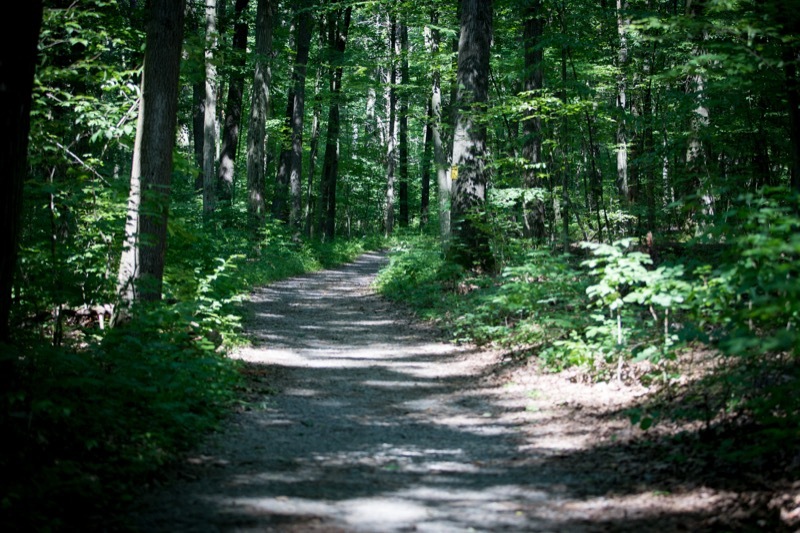 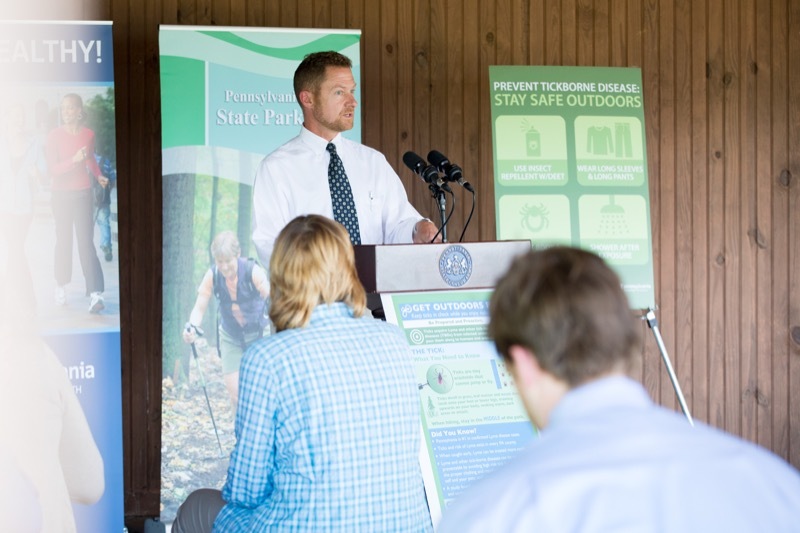 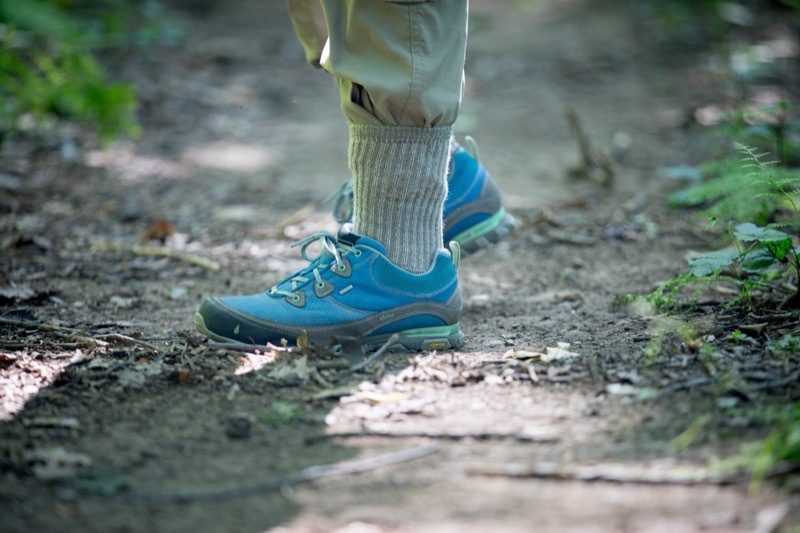 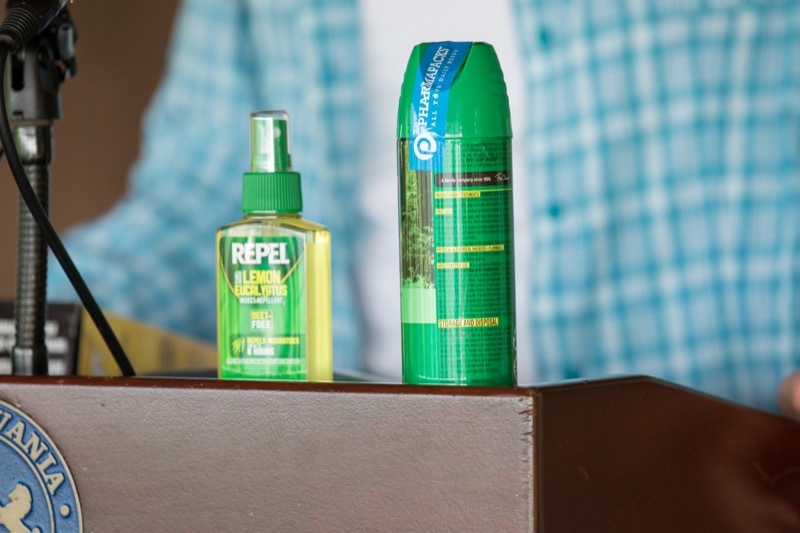 The Wolf Administration today urged Pennsylvania residents and visitors to take precautions to avoid ticks and mosquitoes when spending time outdoors this summer. 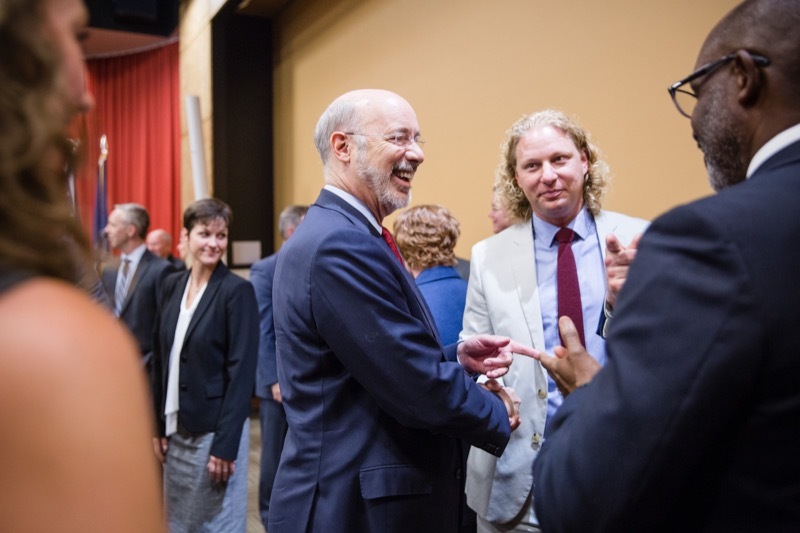 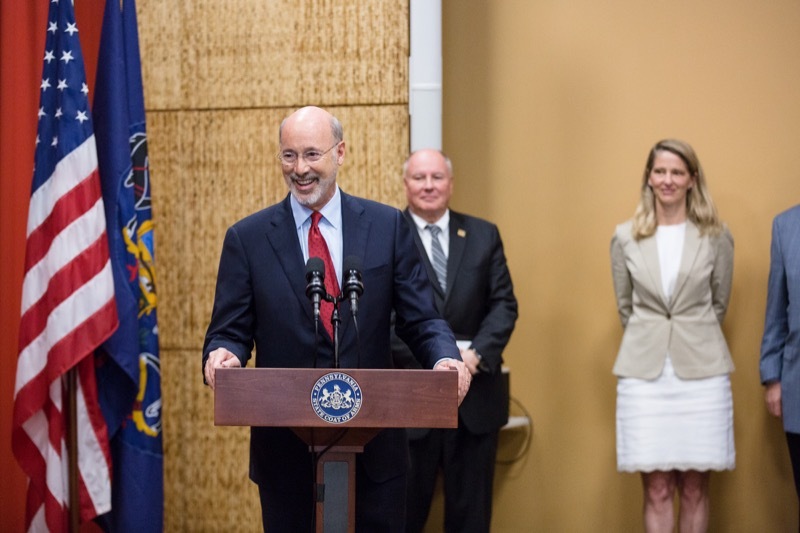 Governor Tom Wolf was joined by labor and business leaders, including Microsoft, and several cabinet secretaries today to launch the next phase of PAsmart, a first-of-its-kind $30 million investment in workforce development. 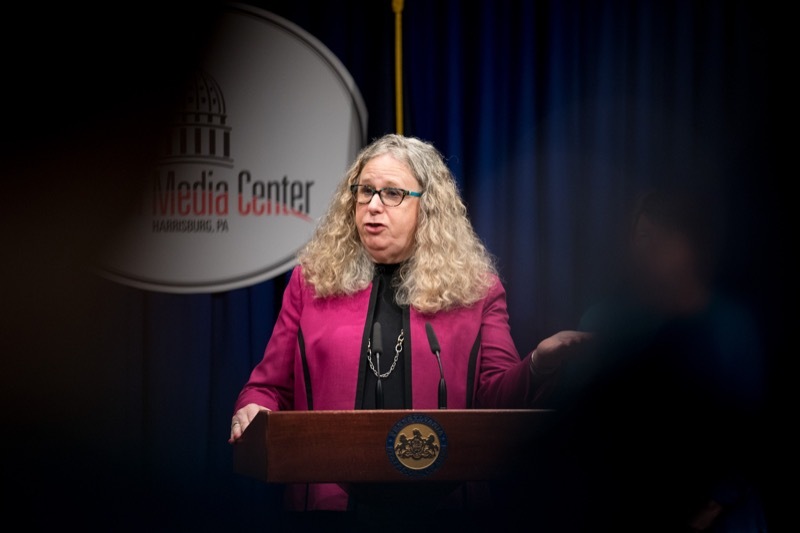 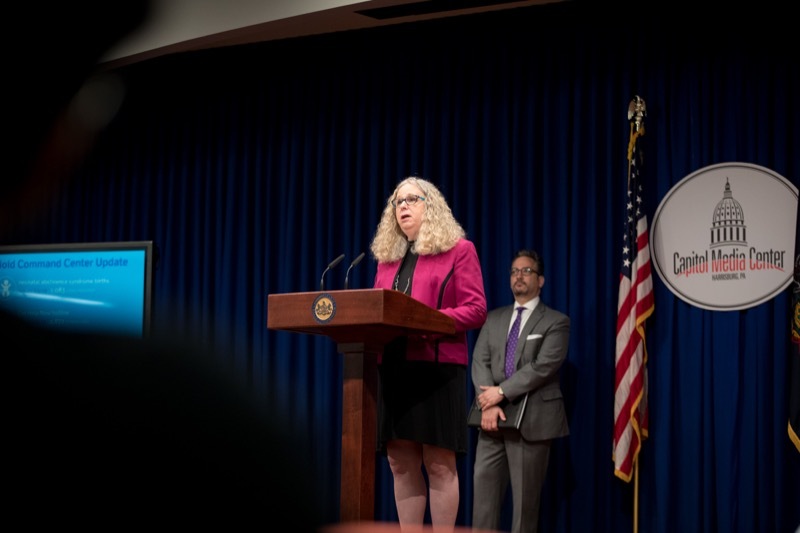 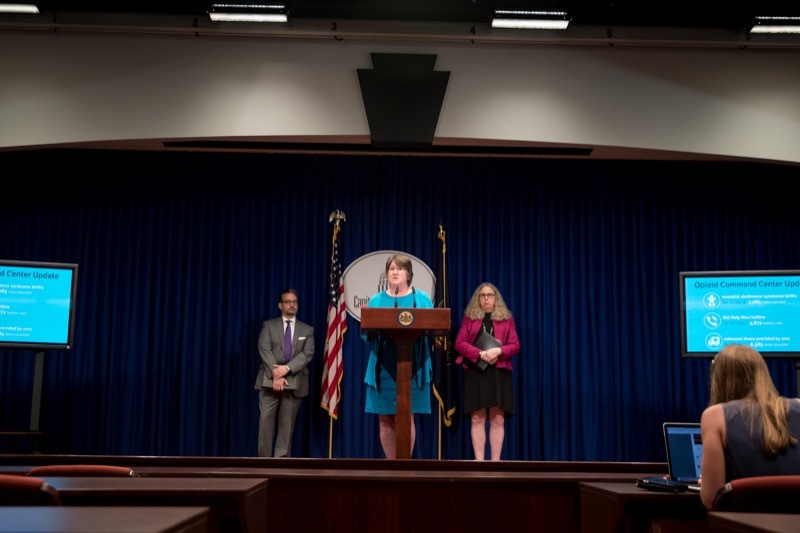 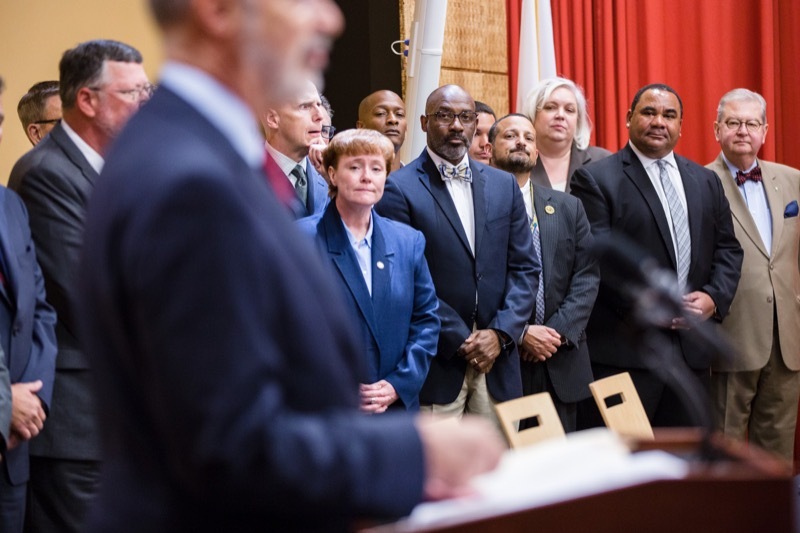 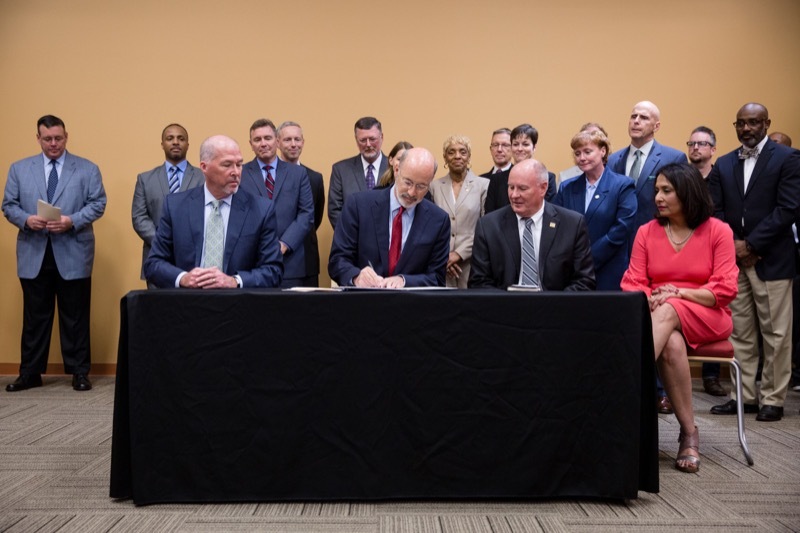 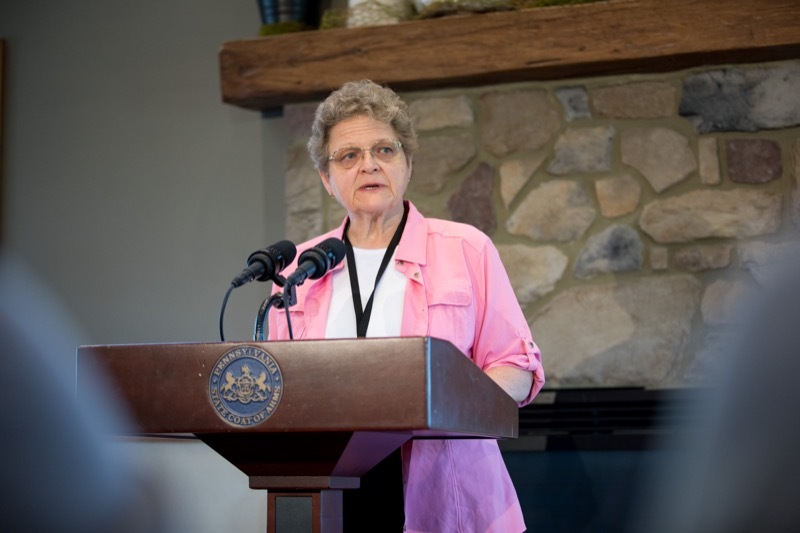 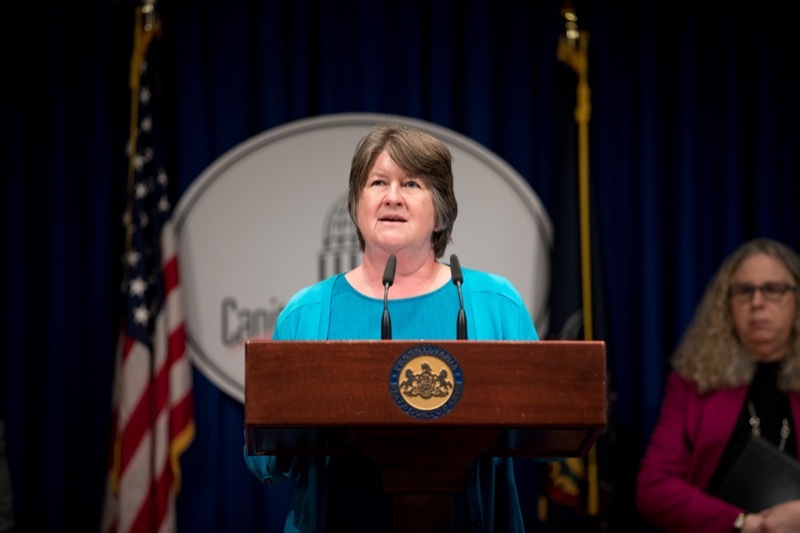 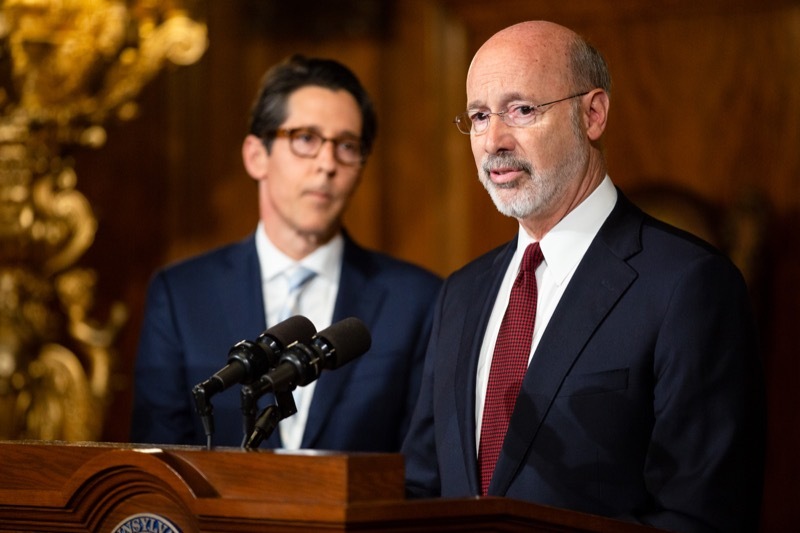 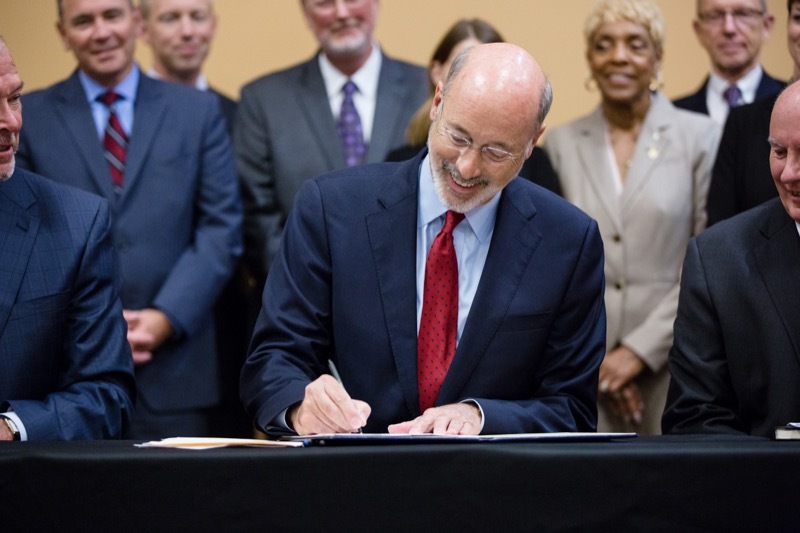 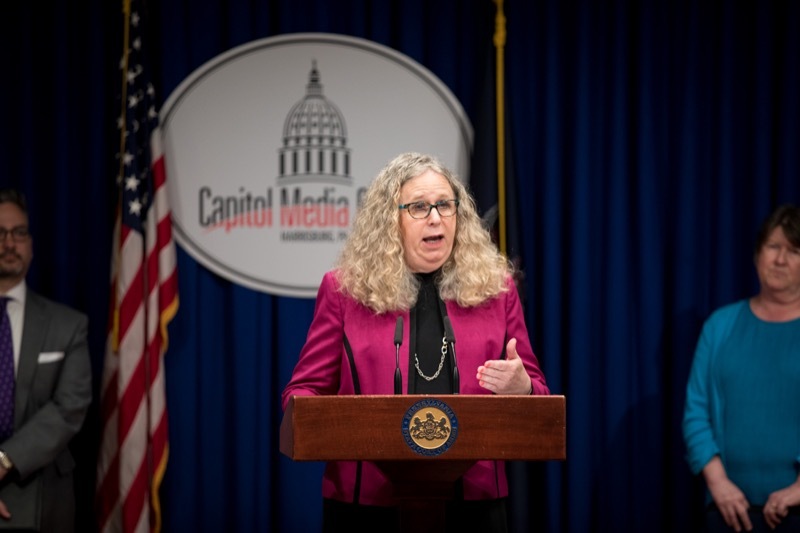 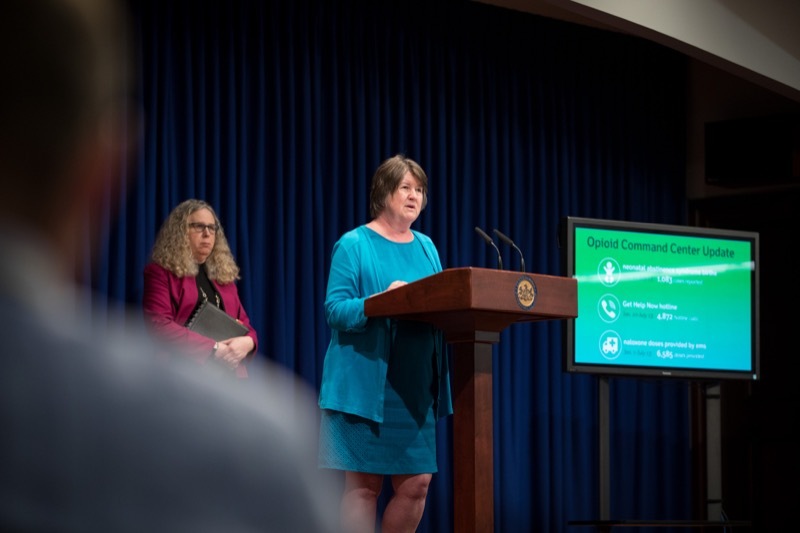 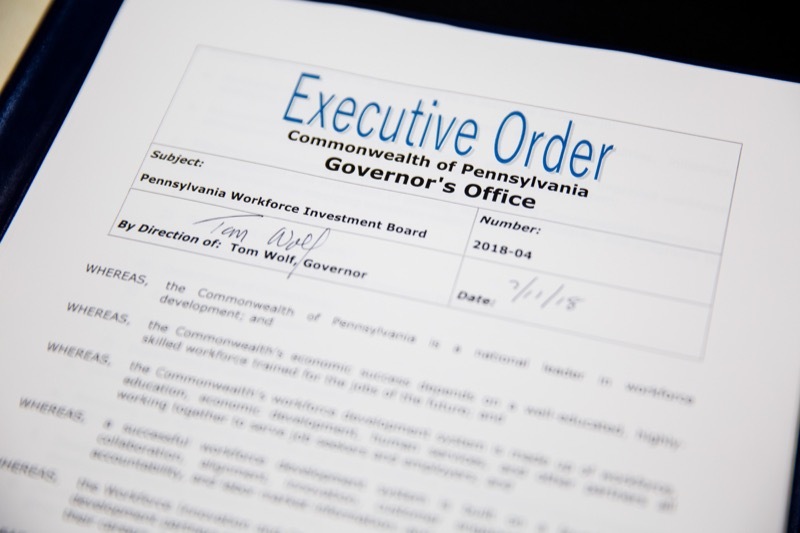 During the press conference in York, the governor signed an executive order to cut red tape and improve coordination between several state agencies to more effectively deliver workforce development services to Pennsylvanians. 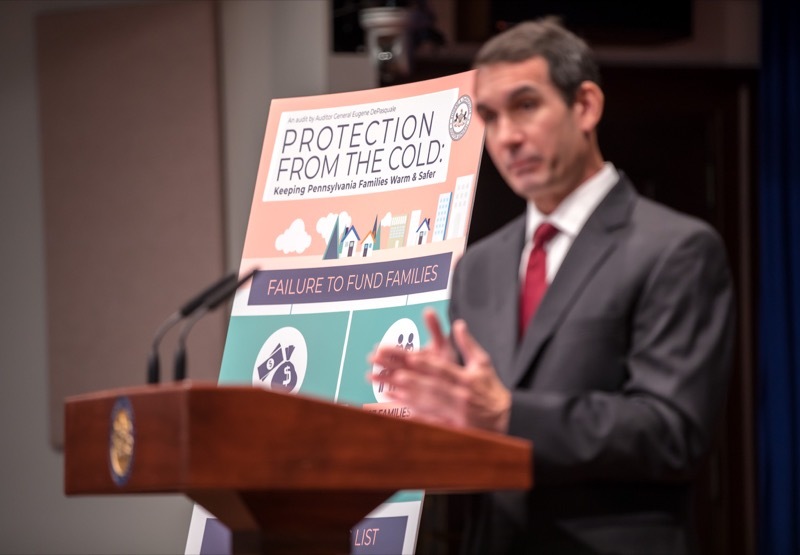 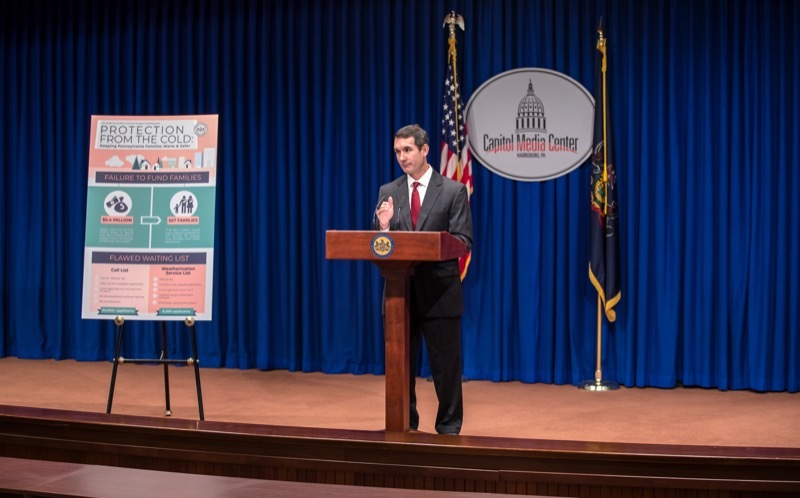 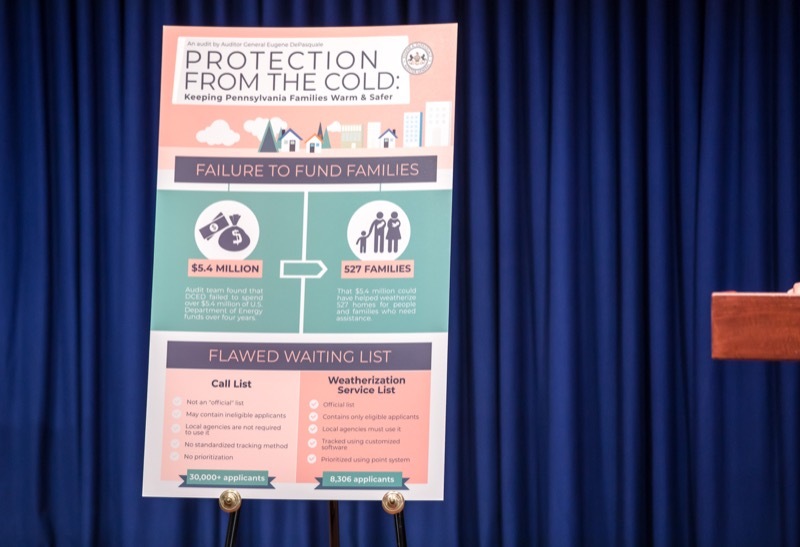 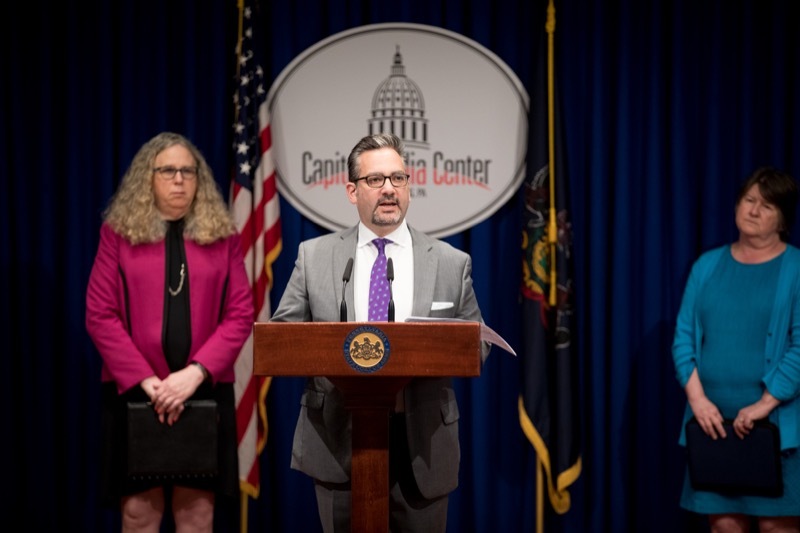 Auditor General Eugene DePasquale today said his recent performance audits of two programs designed to keep low-income Pennsylvanians warm and safer through winter found the state failed to spend $5.4 million of federal funding that potentially could have helped 527 families. 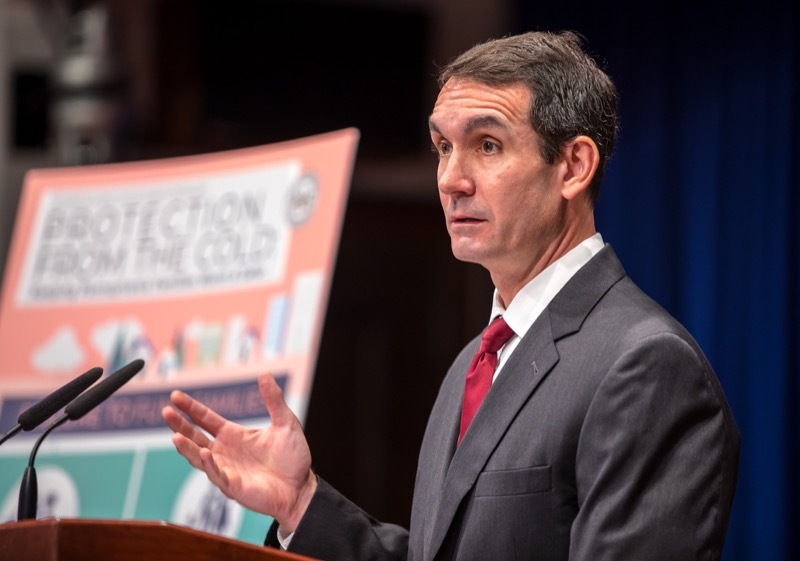 HARRISBURG - Auditor General Eugene DePasquale today said his recent performance audits of two programs designed to keep low-income Pennsylvanians warm and safer through winter found the state failed to spend $5.4 million of federal funding that potentially could have helped 527 families. 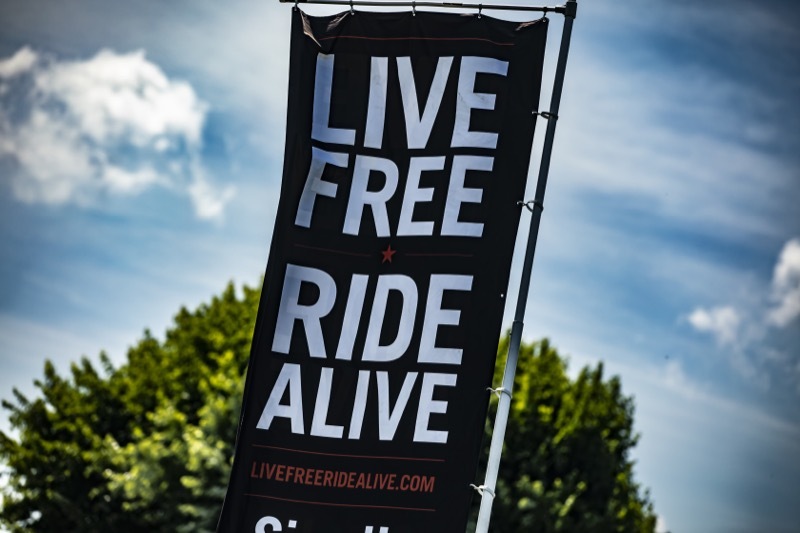 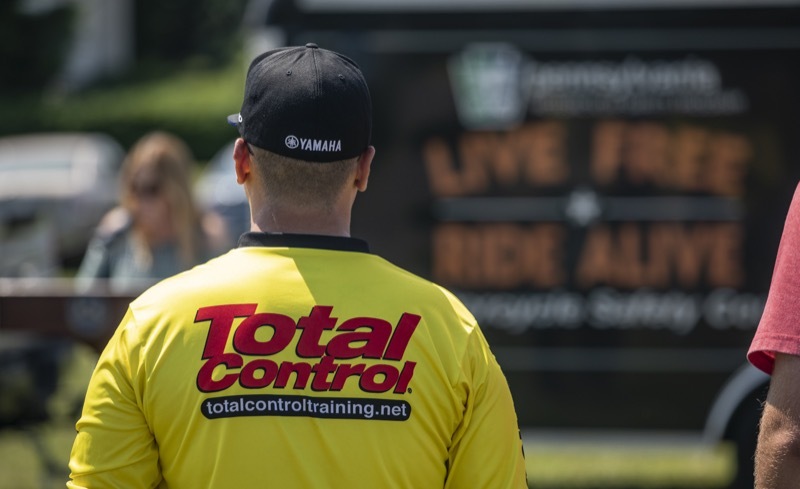 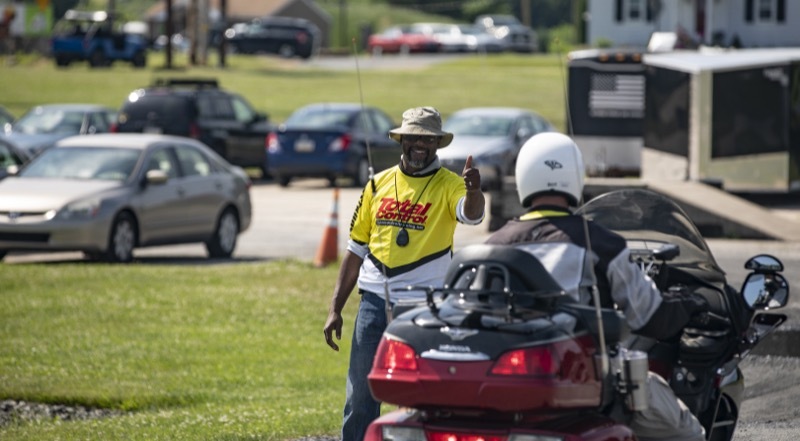 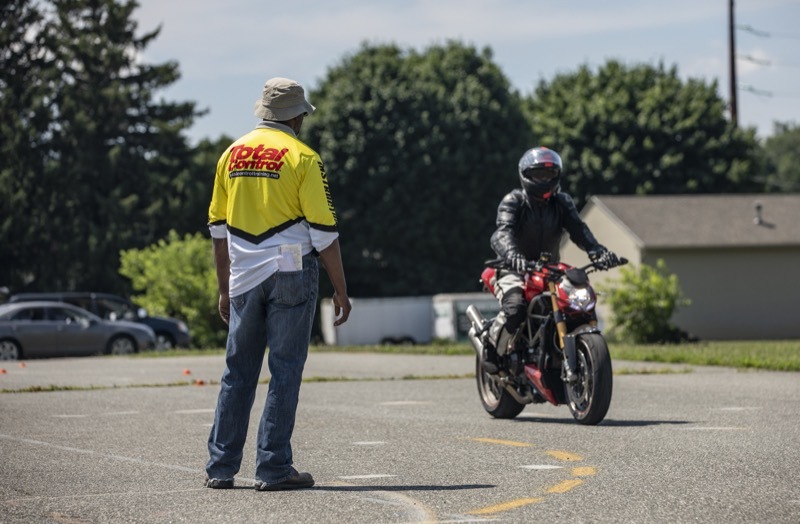 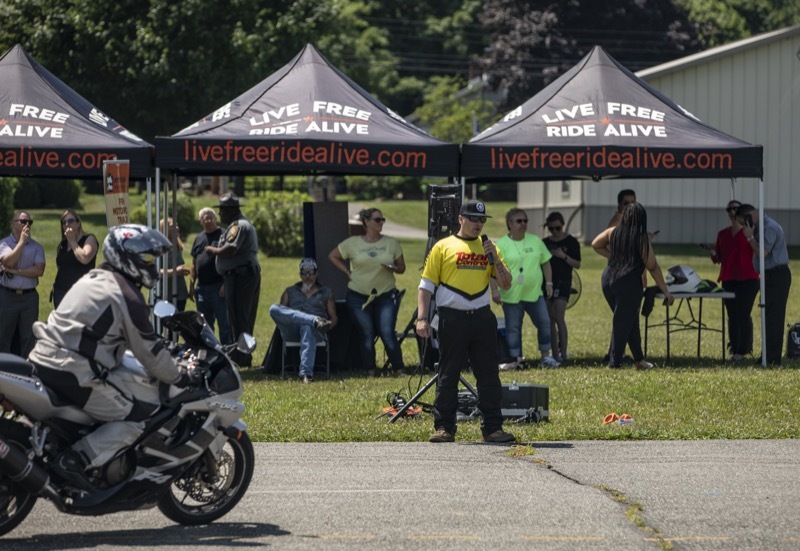 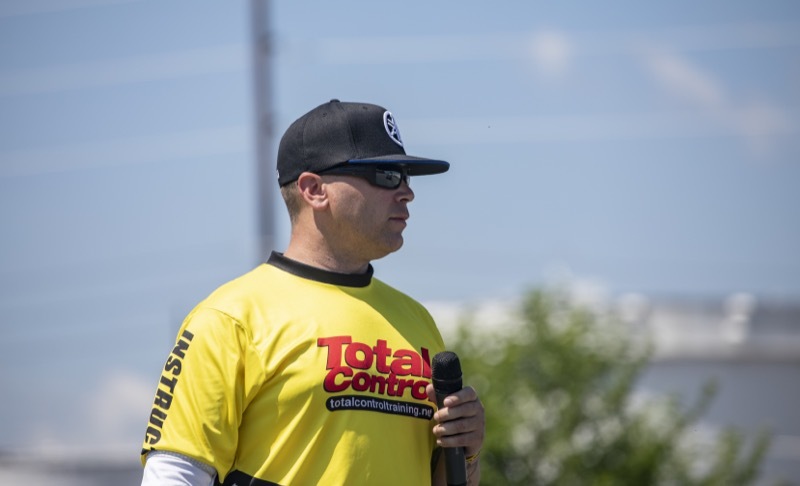 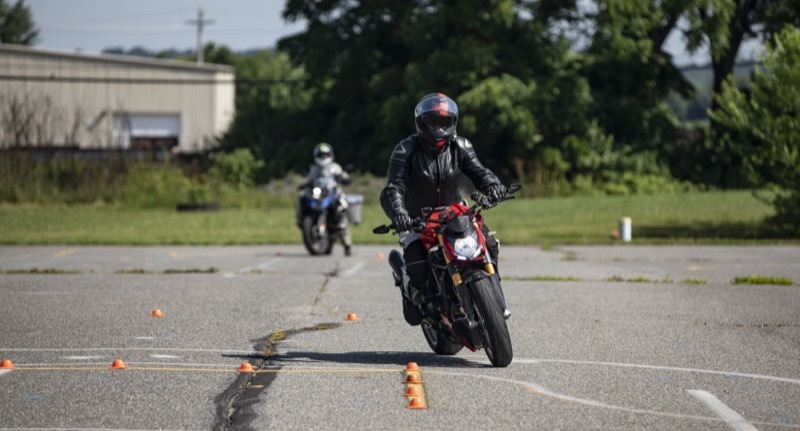 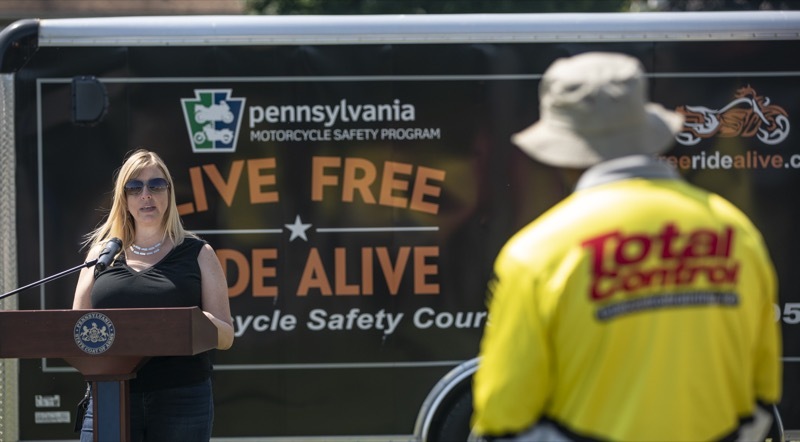 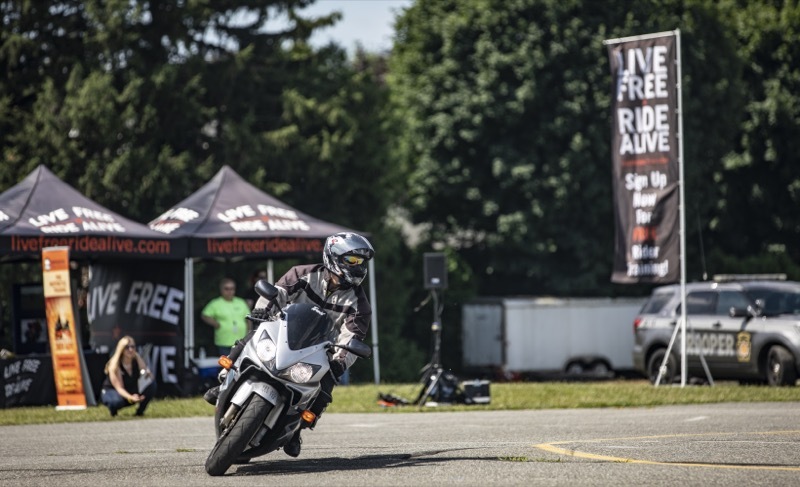 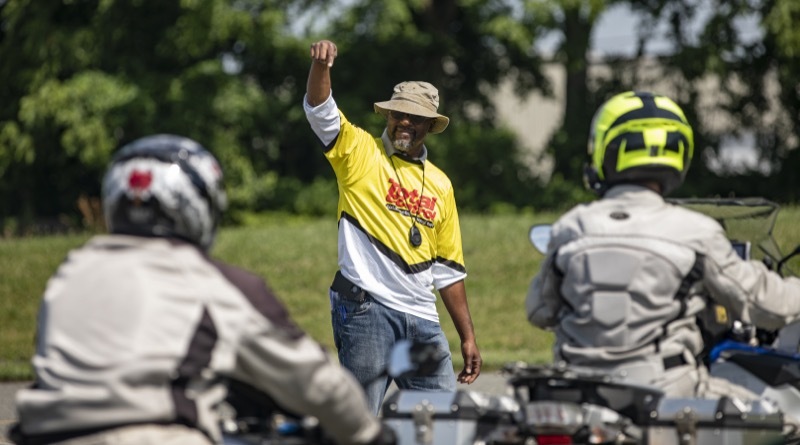 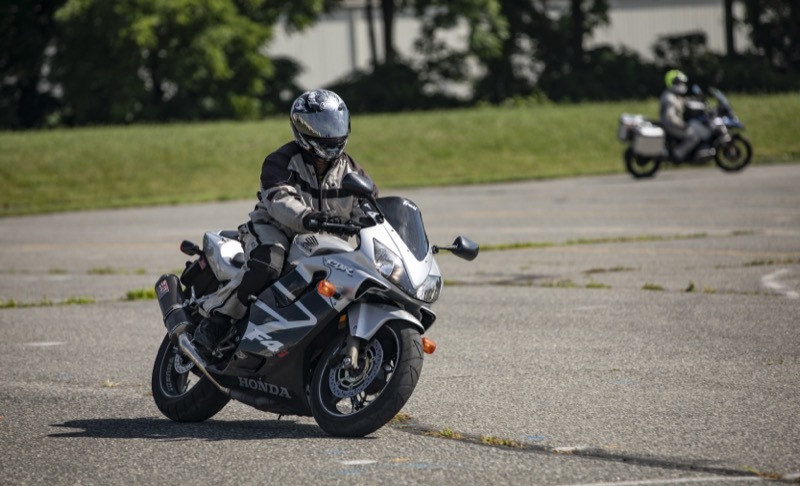 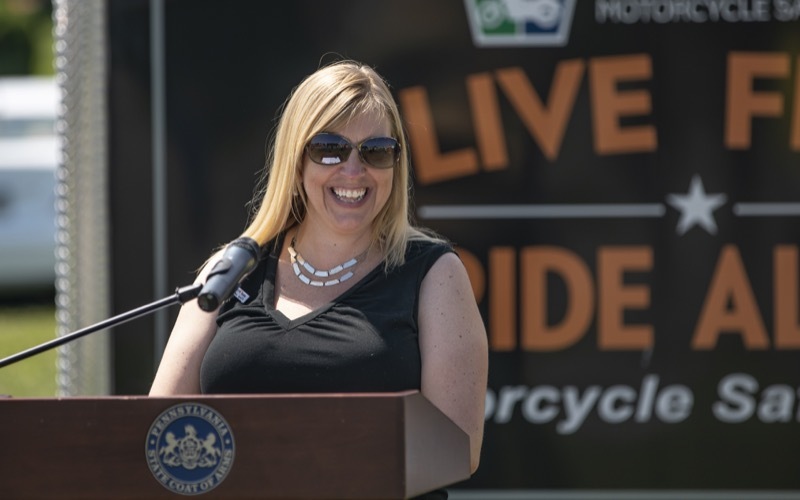 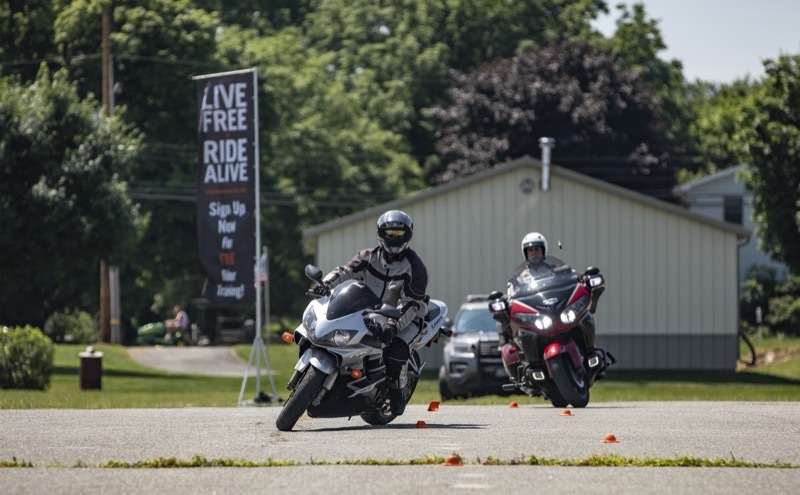 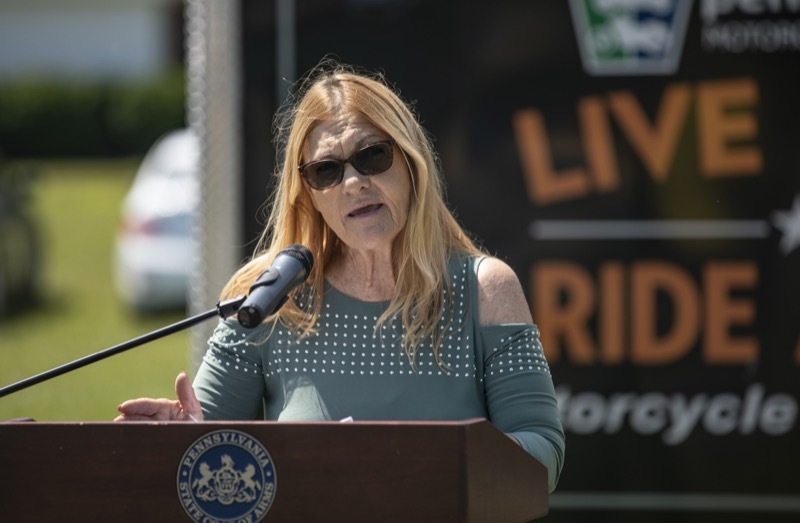 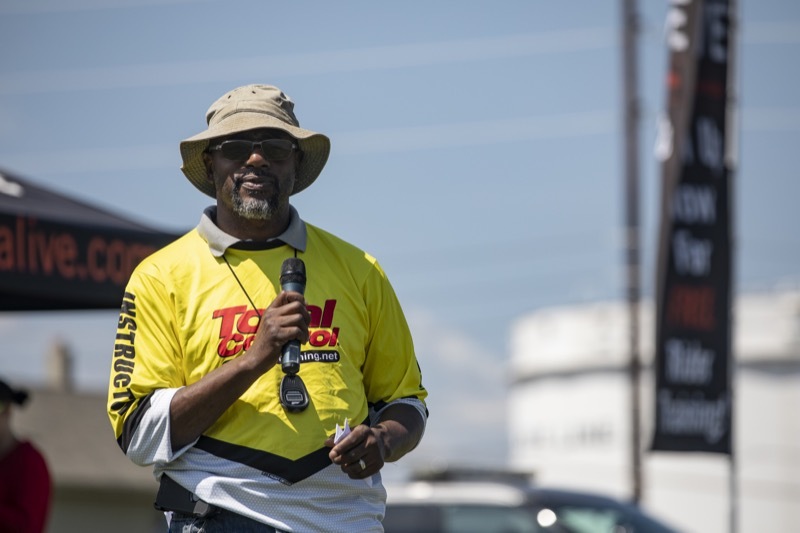 Today at Blackmans Cycle Center in Emmaus, PennDOT sponsored 'A Day at The Range,' a demonstration showcasing the Pennsylvania Motorcycle Safety Program's (PAMSP's) new motorcycle training curriculum and emphasizing the importance of proper training in mitigating crashes.